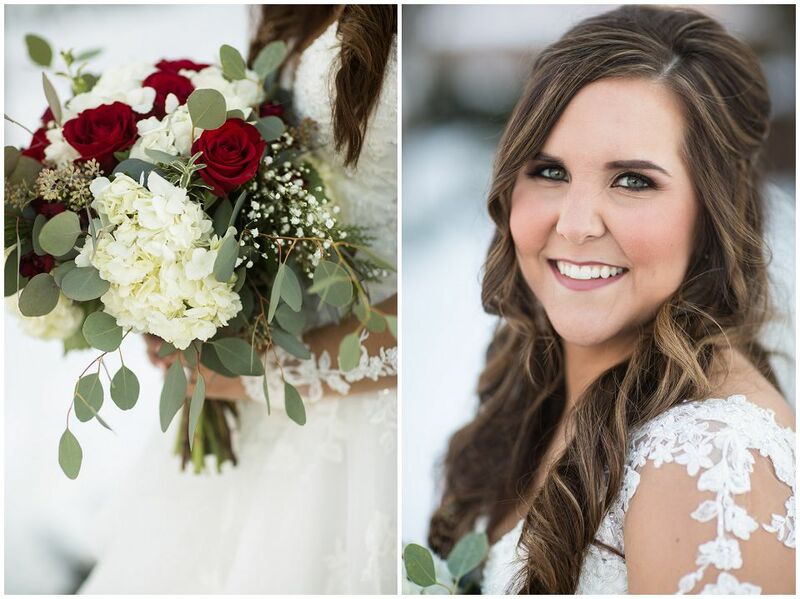 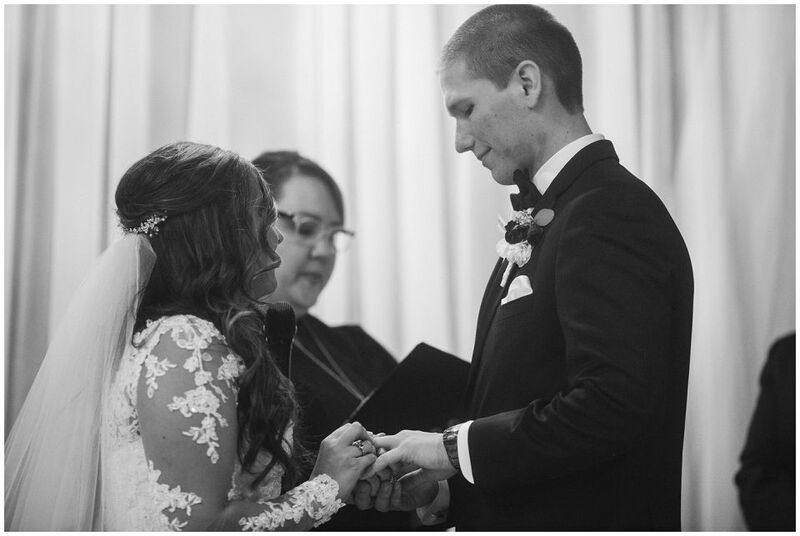 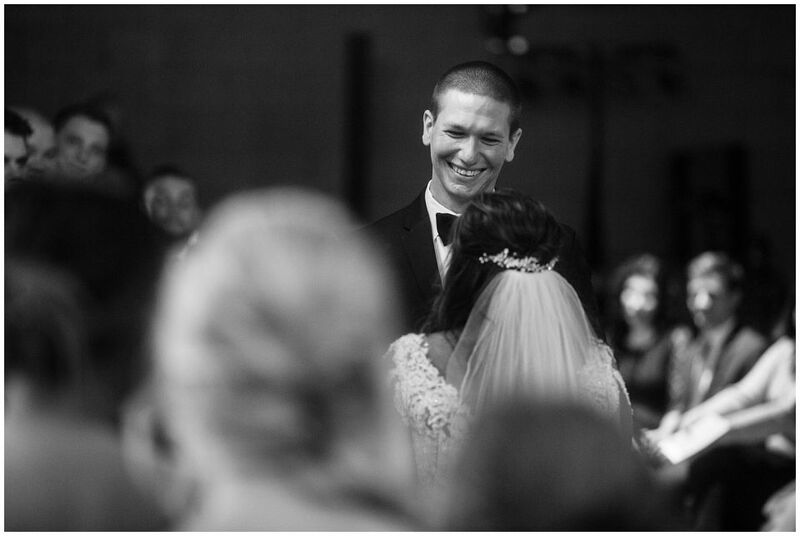 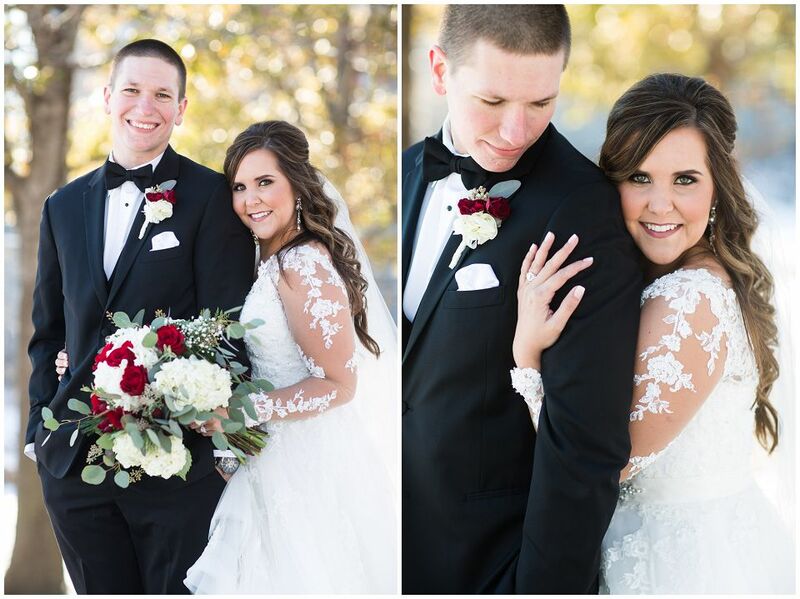 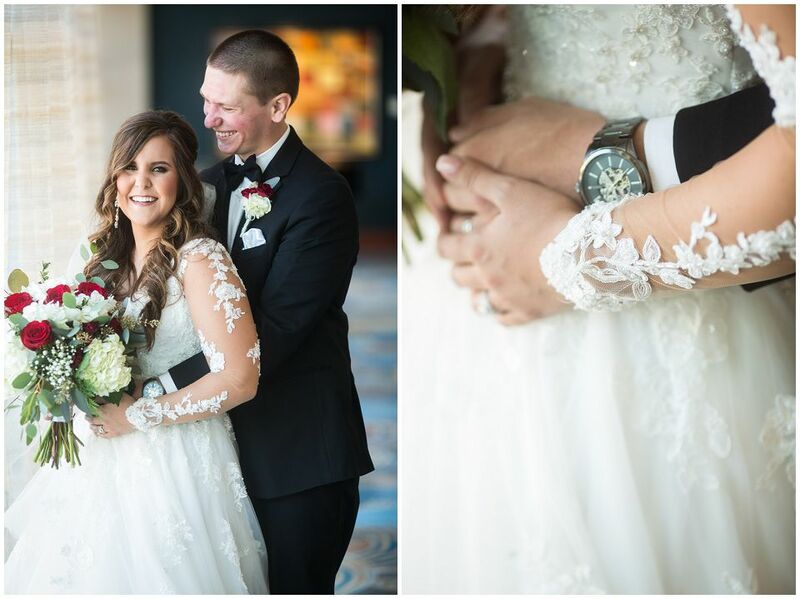 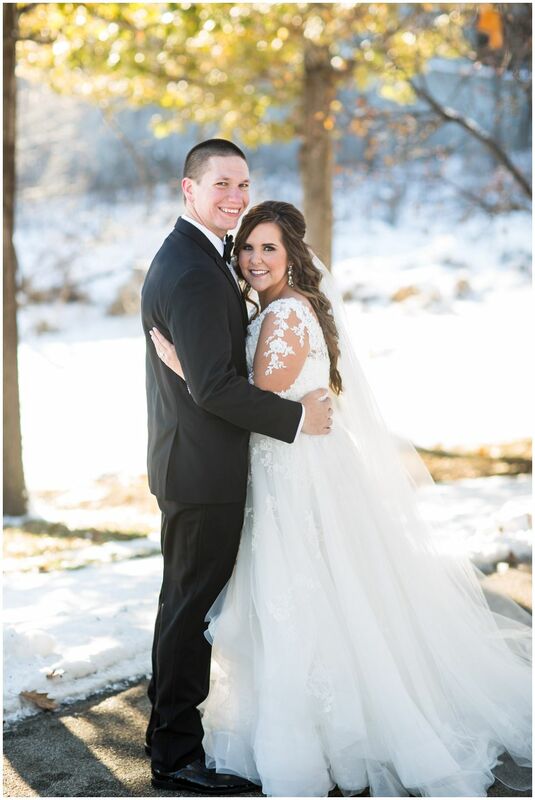 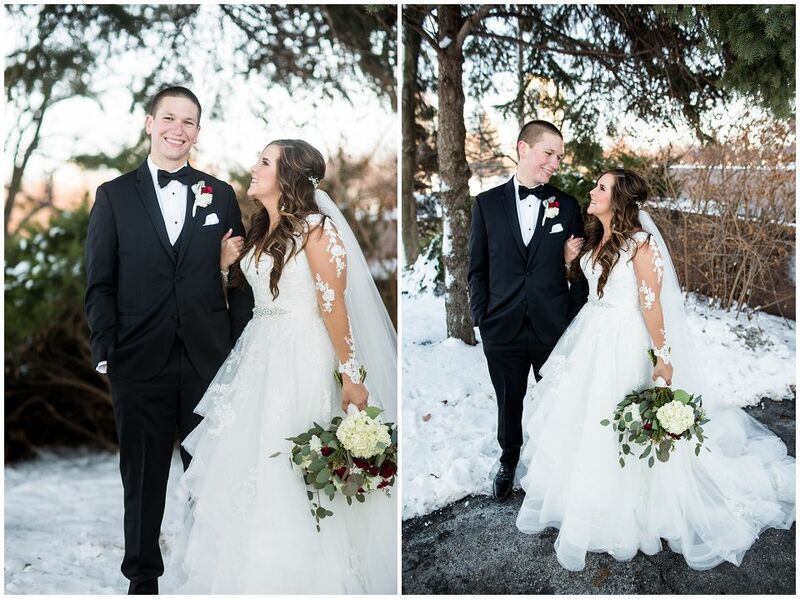 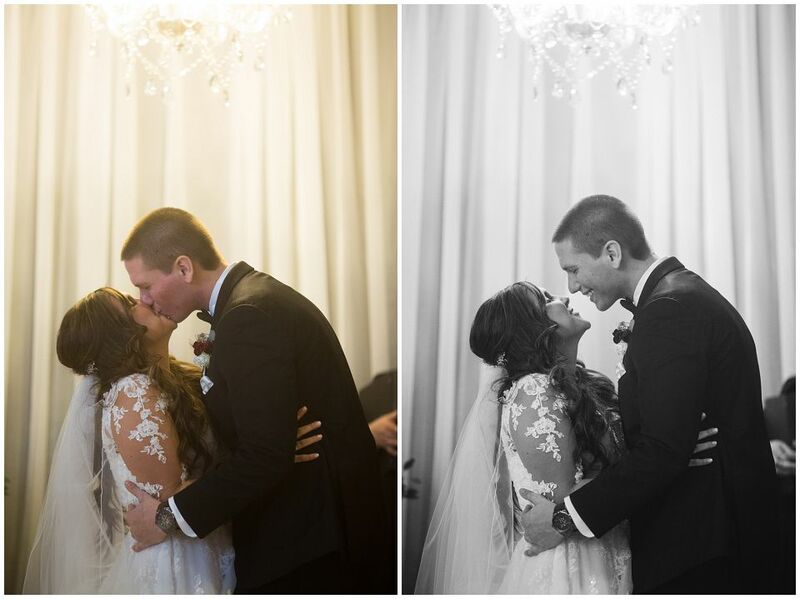 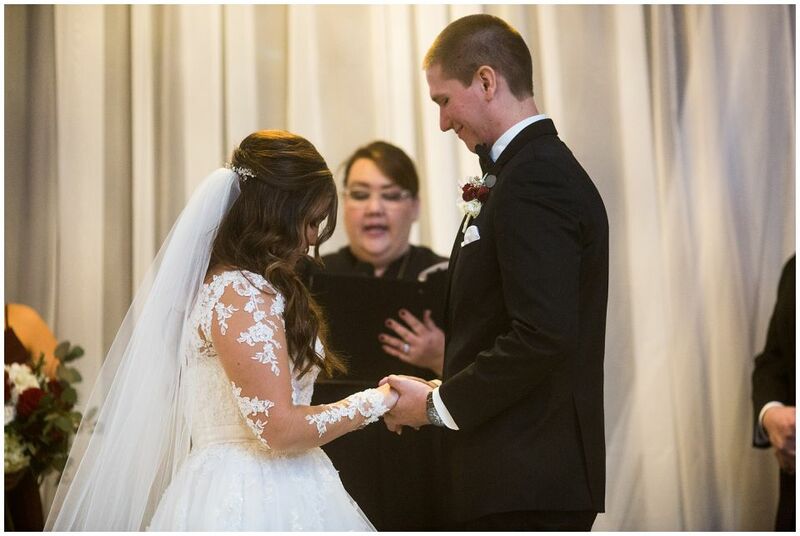 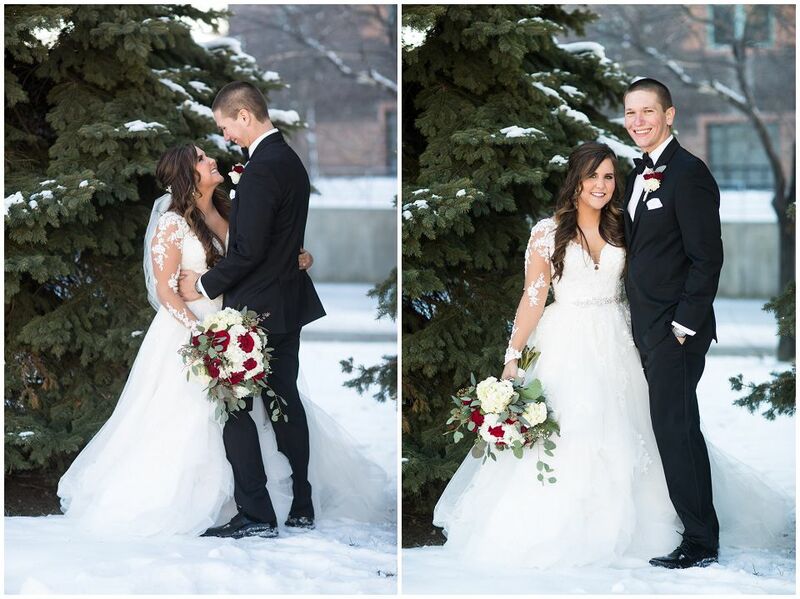 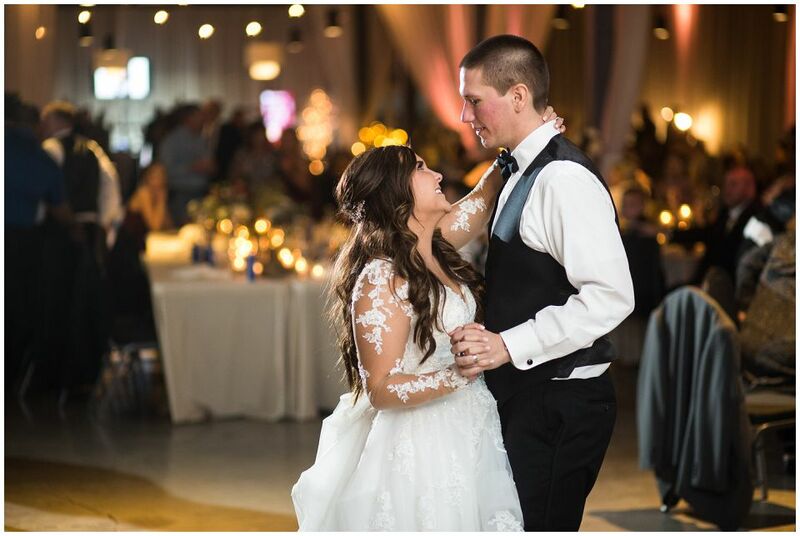 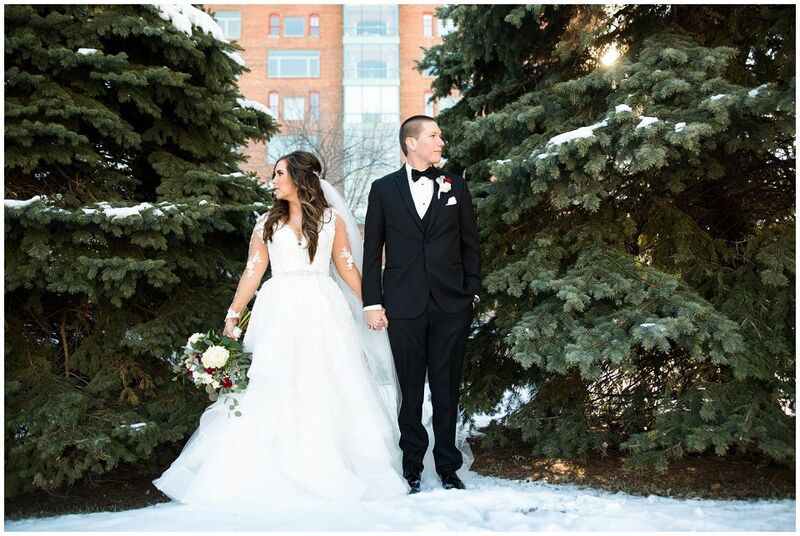 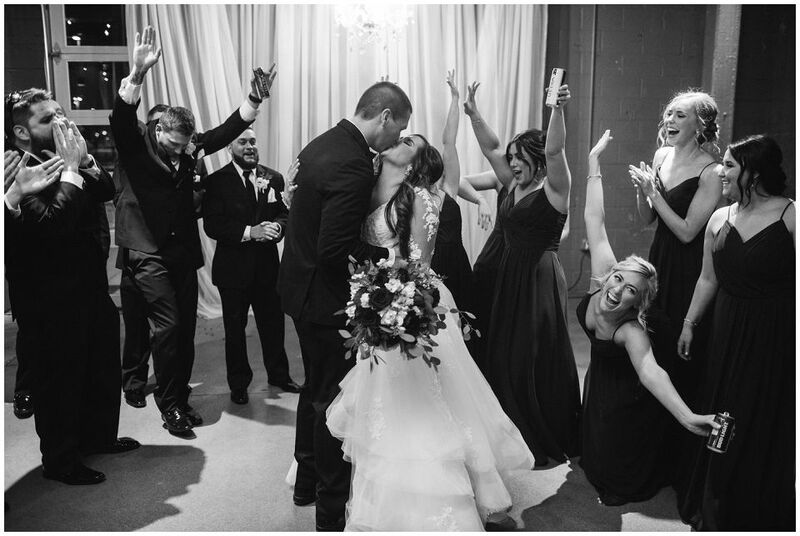 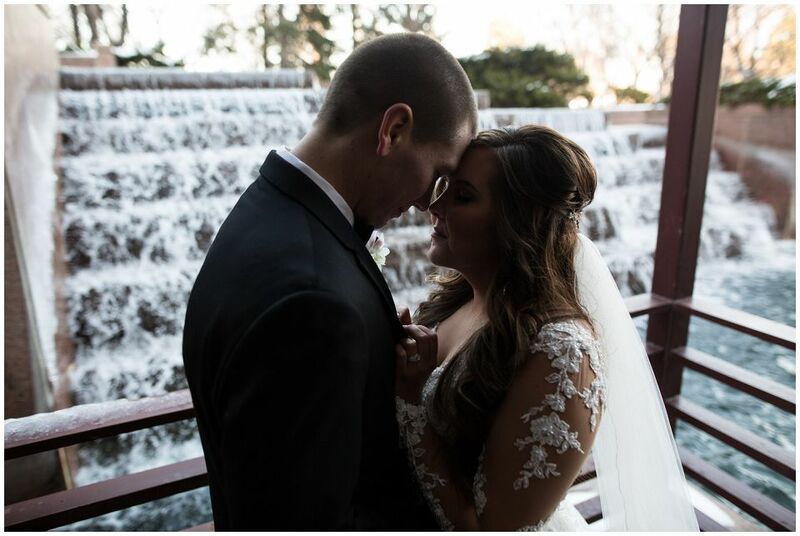 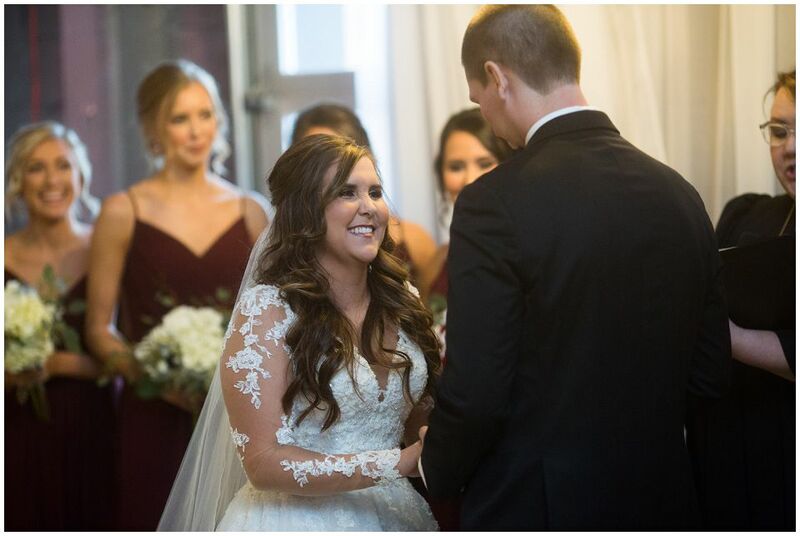 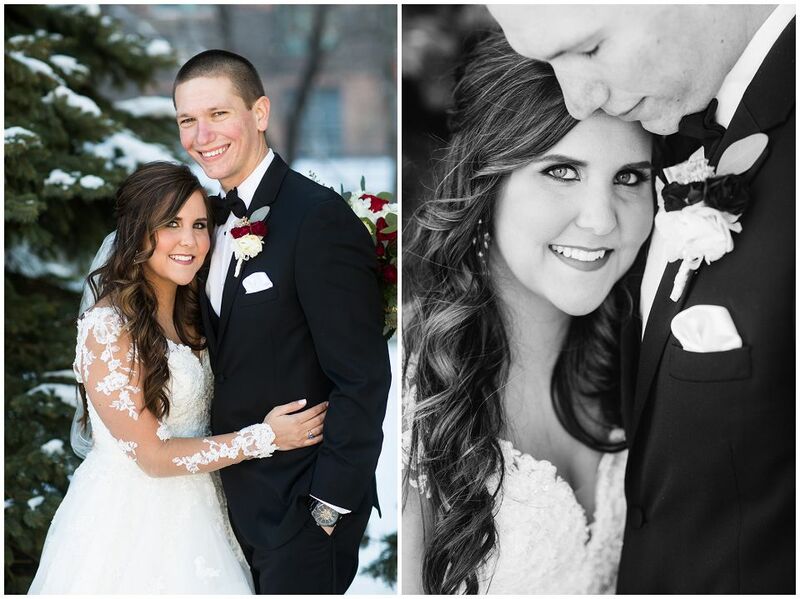 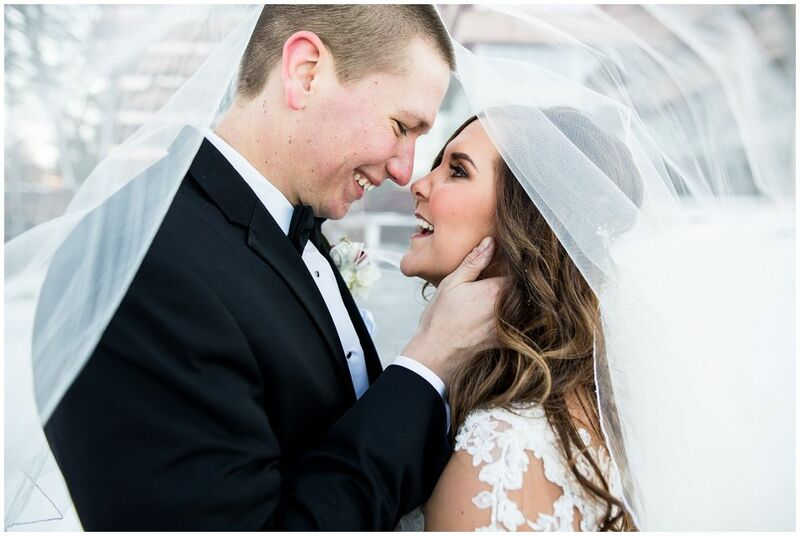 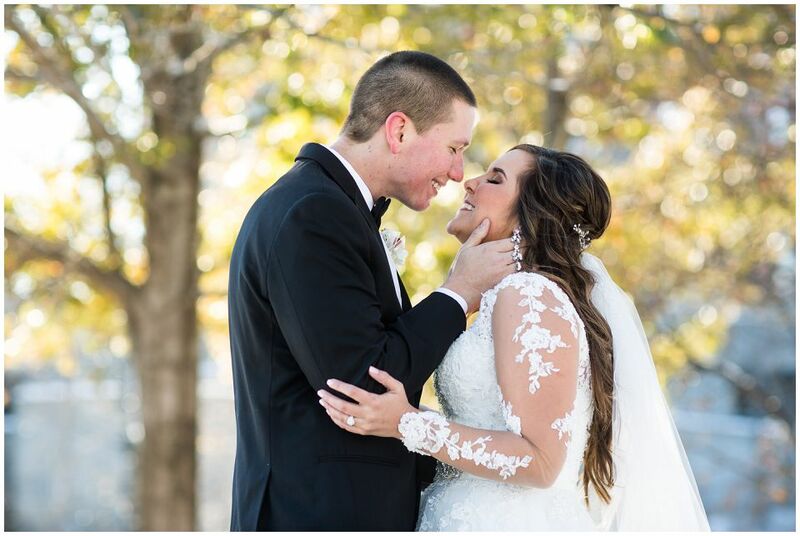 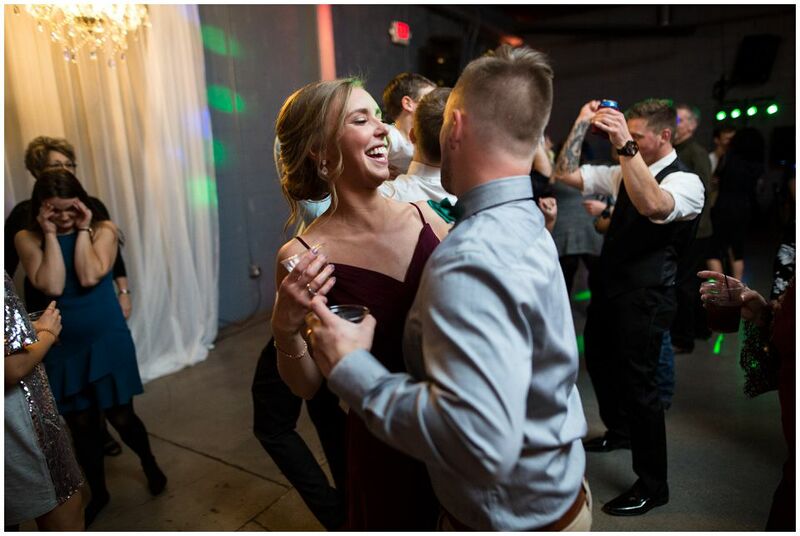 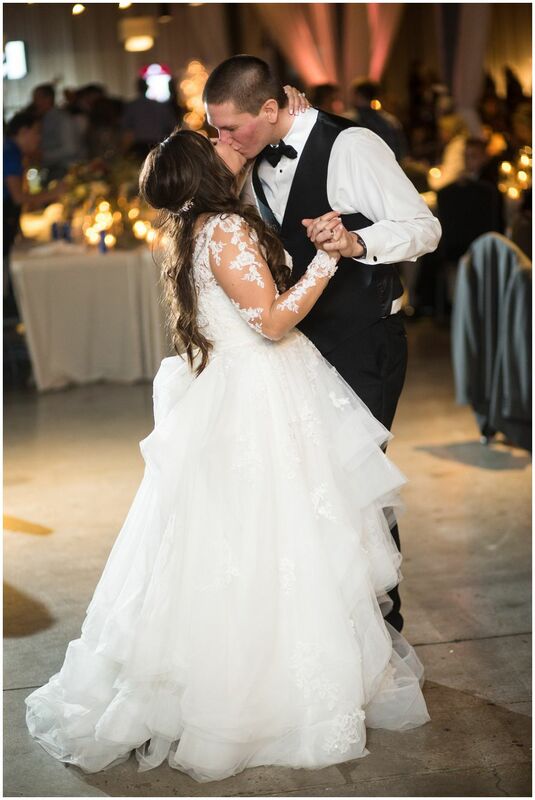 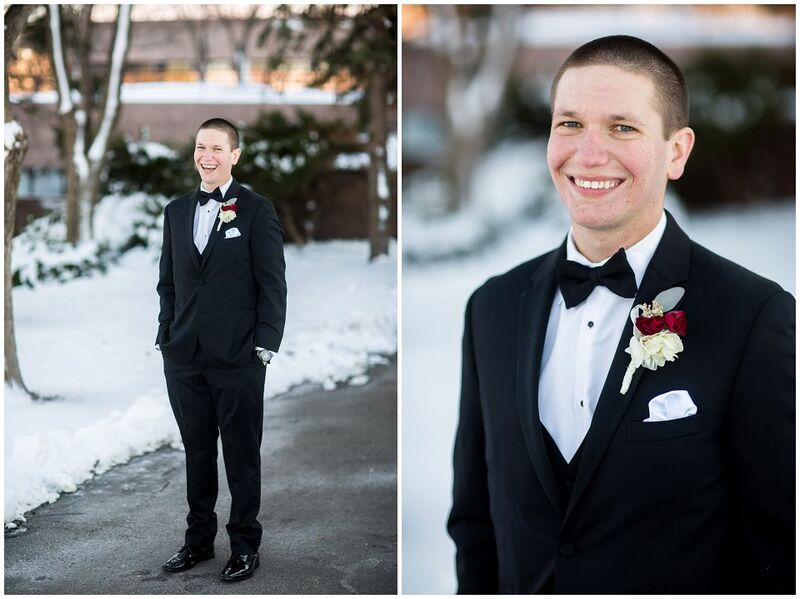 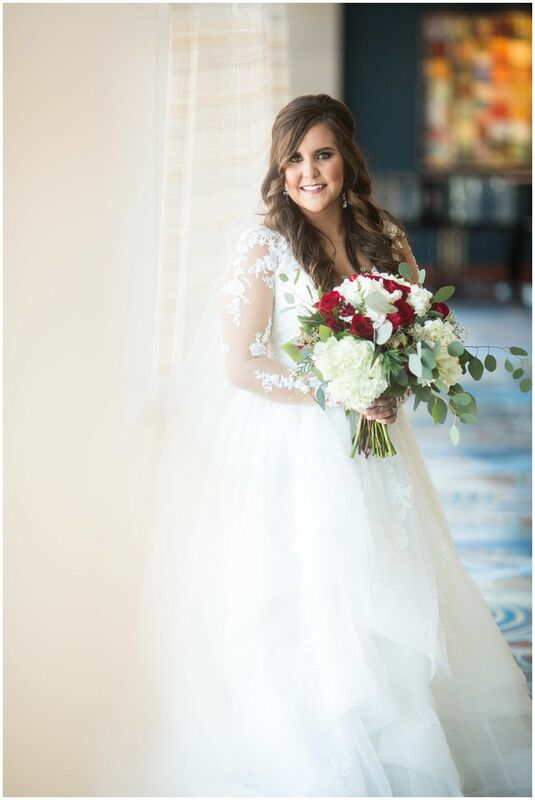 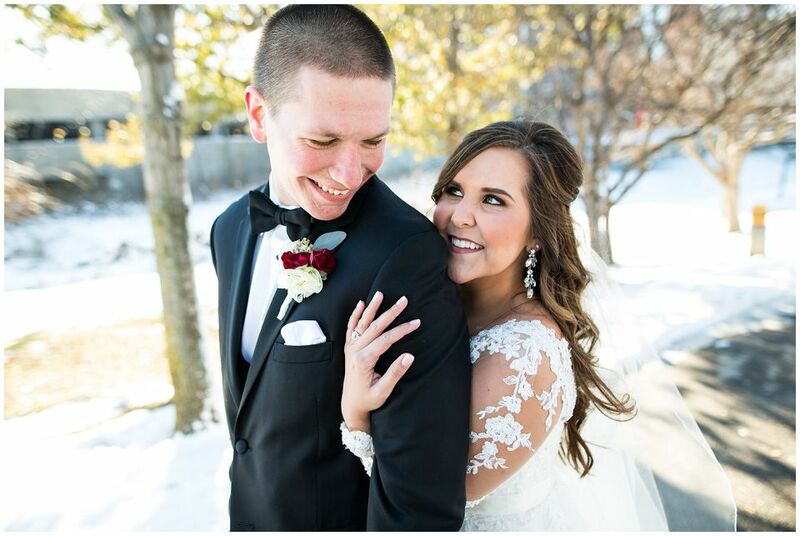 Here’s Matt and Kaitlyn’s wedding! 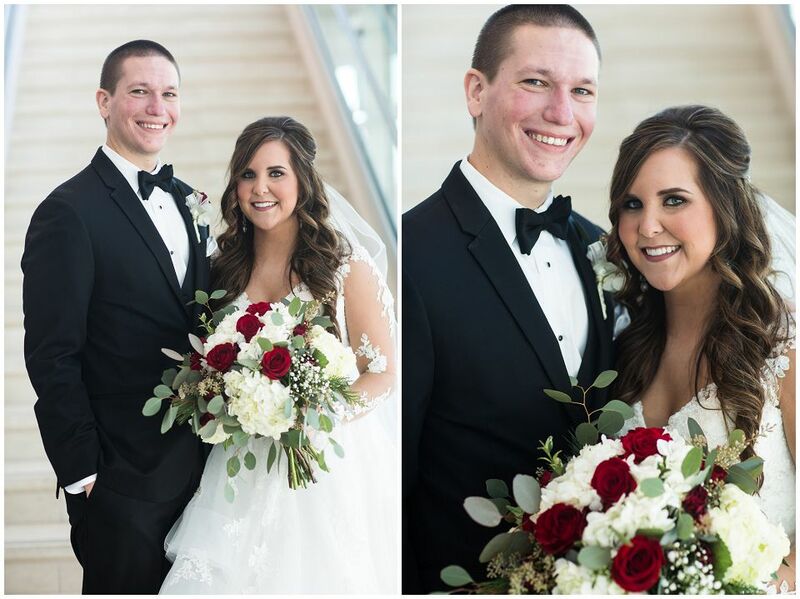 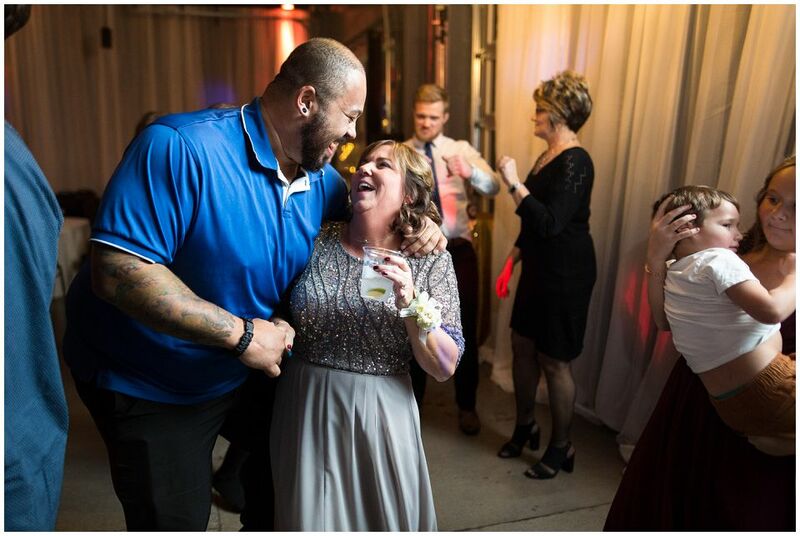 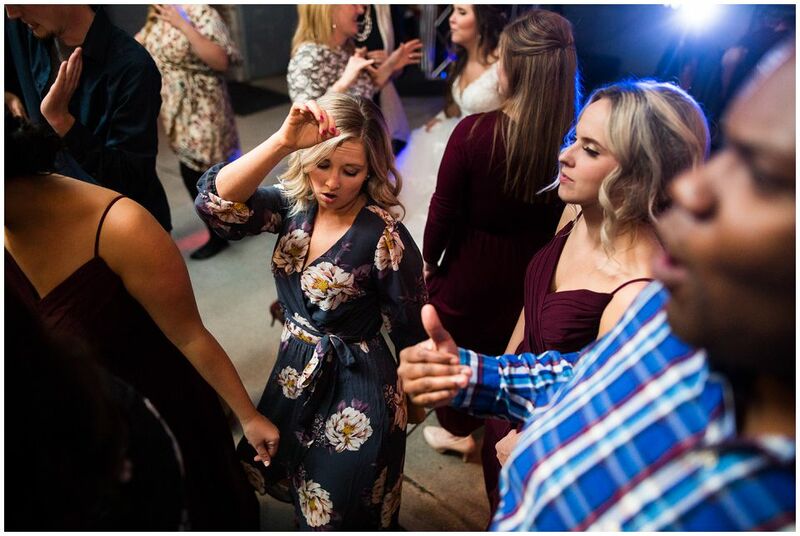 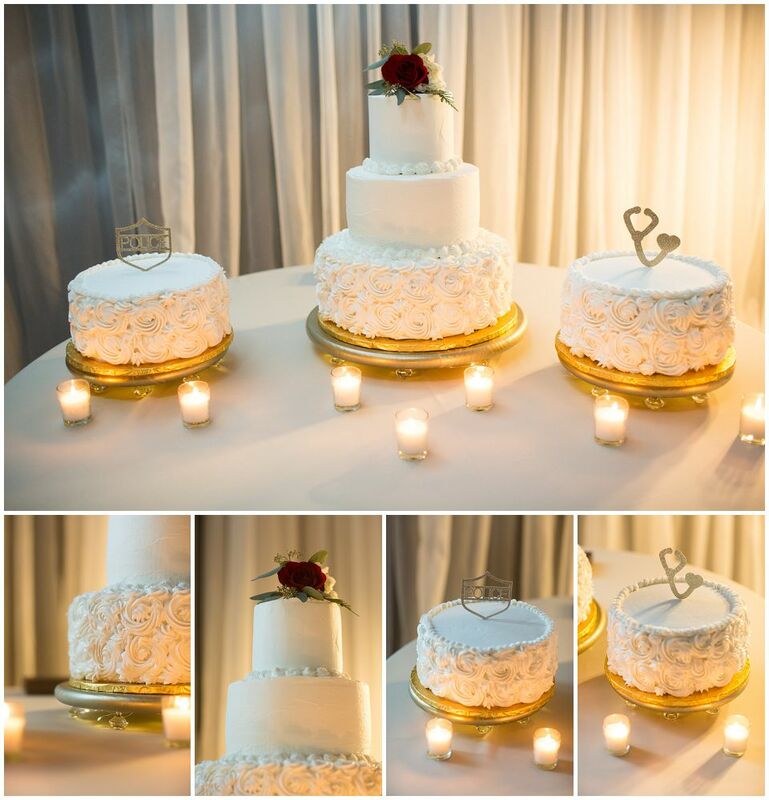 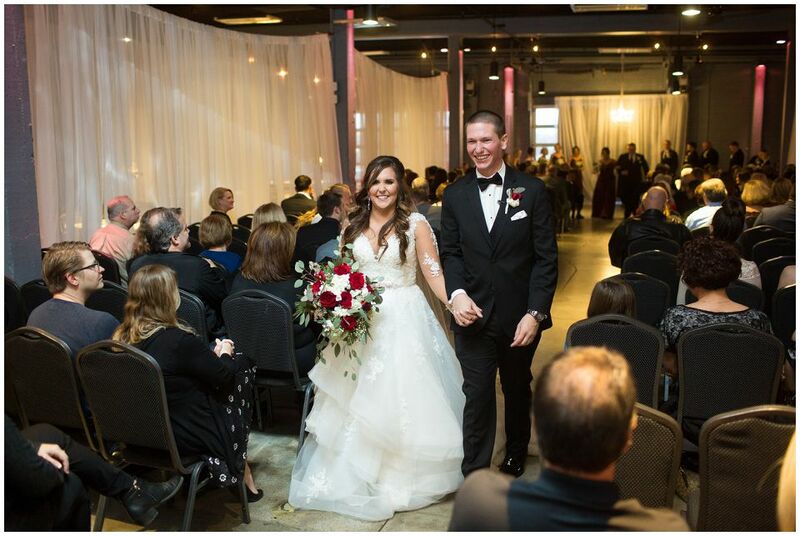 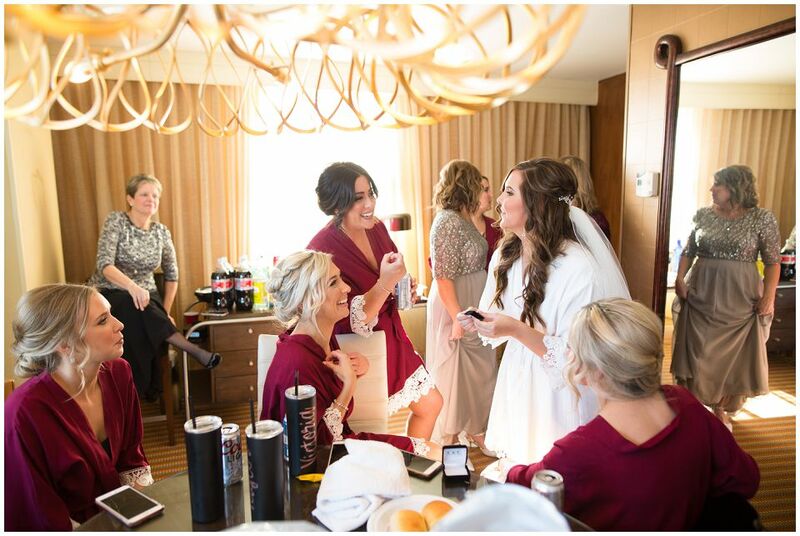 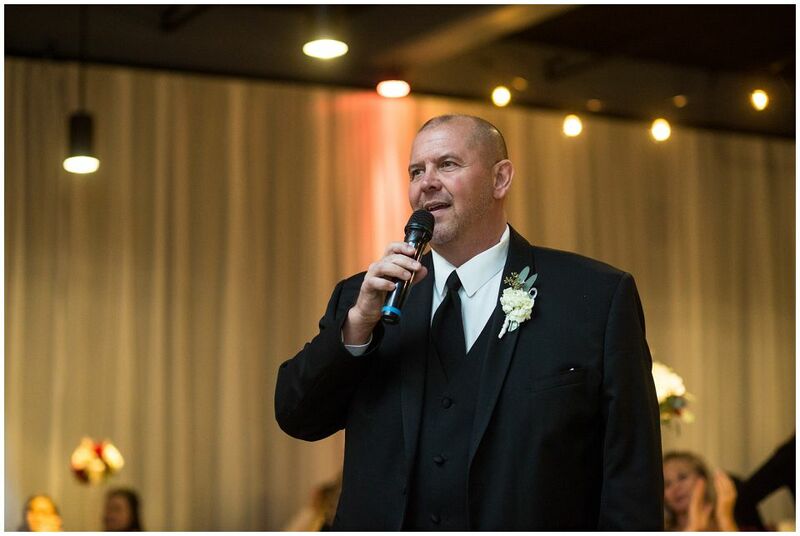 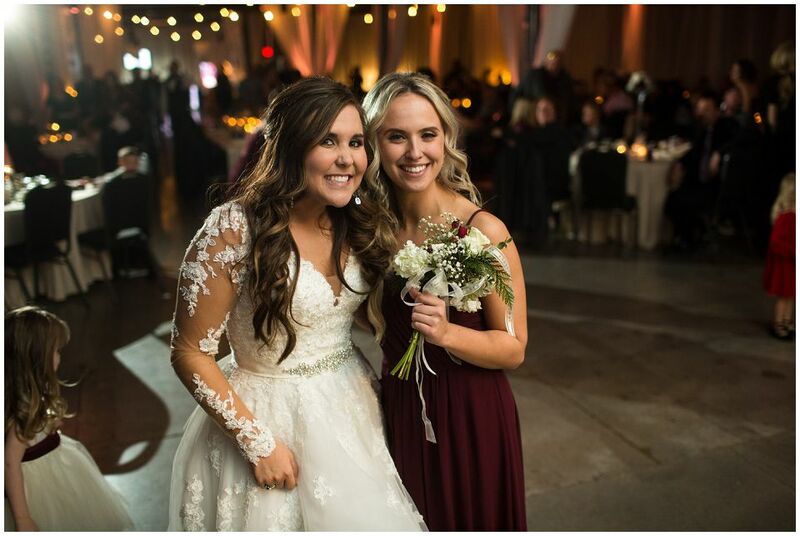 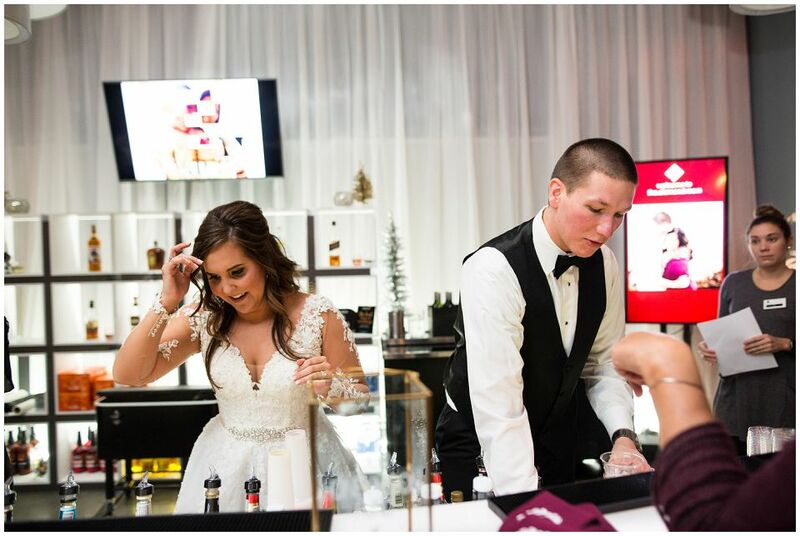 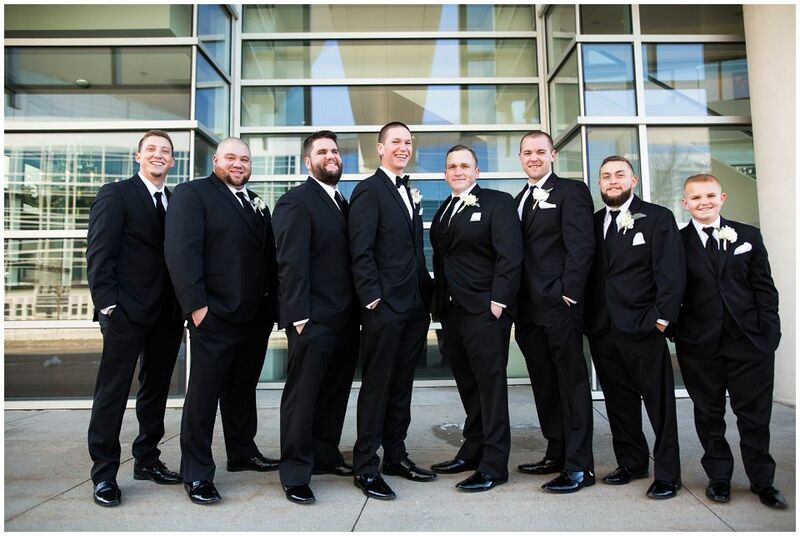 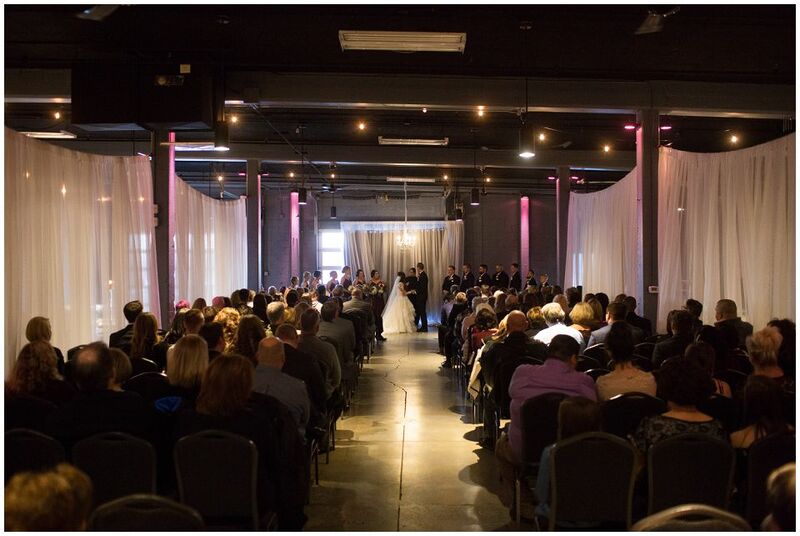 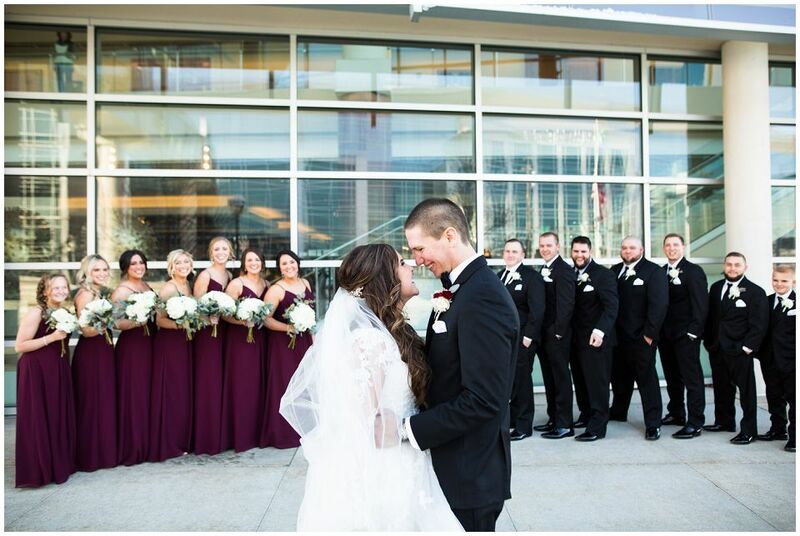 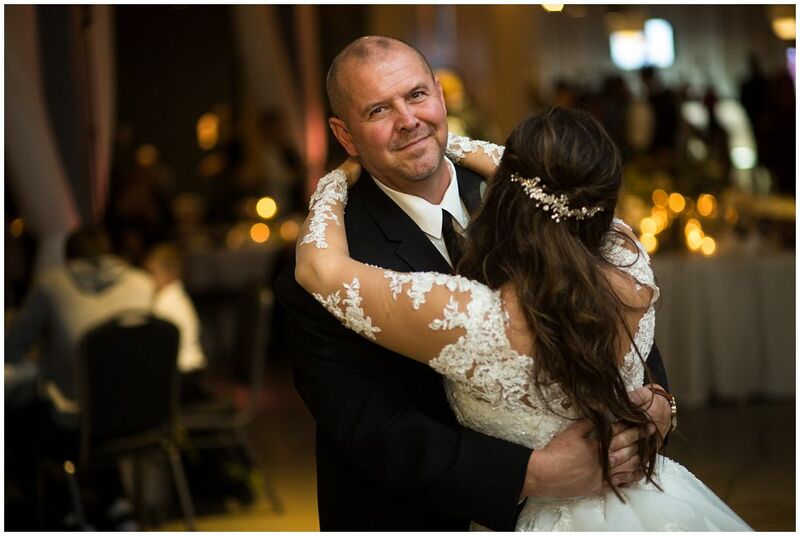 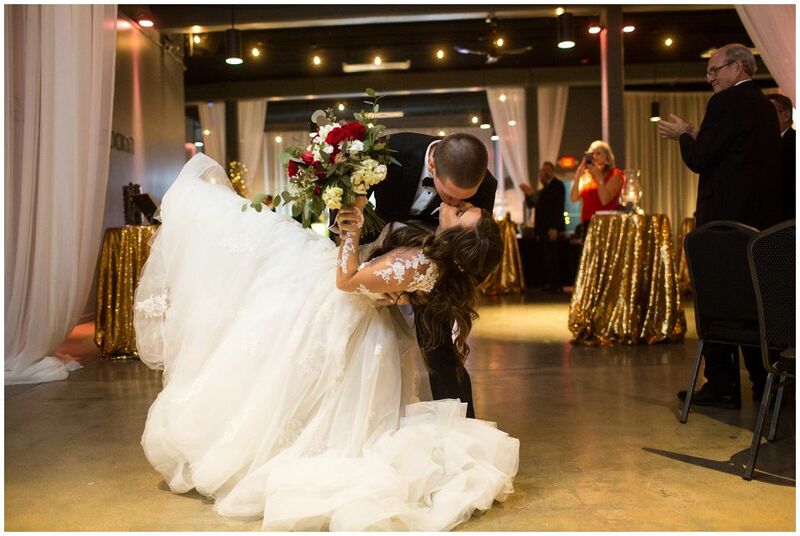 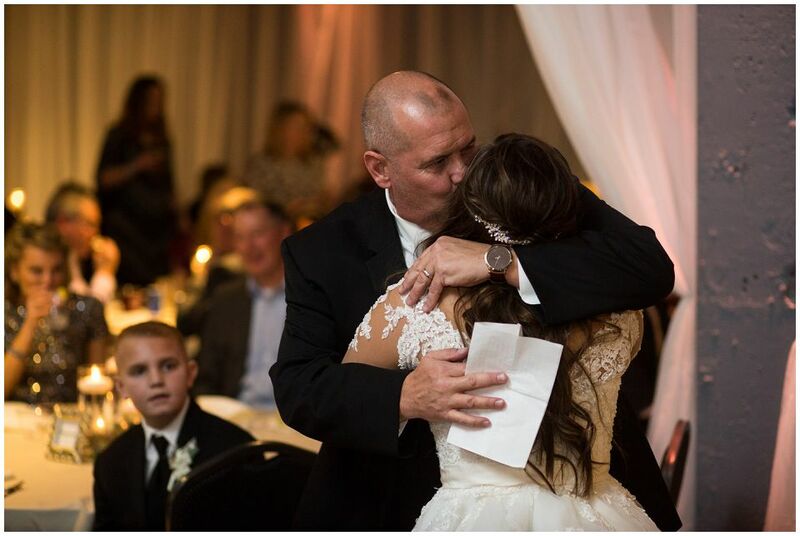 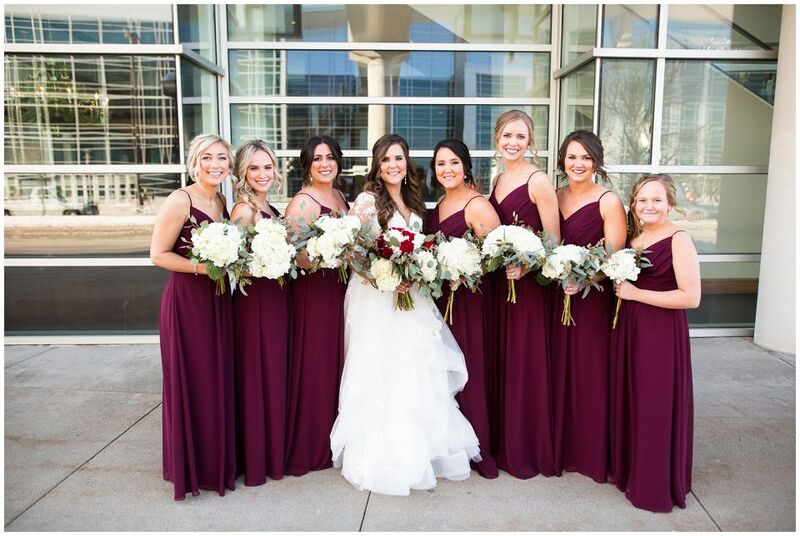 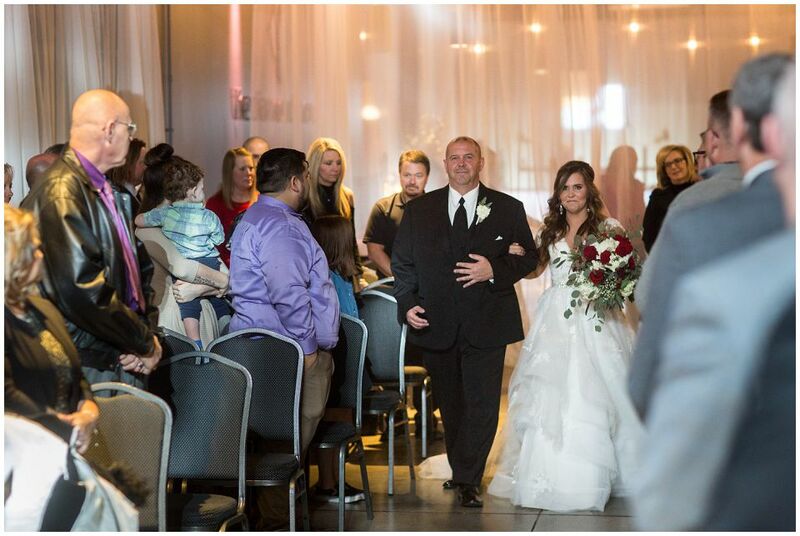 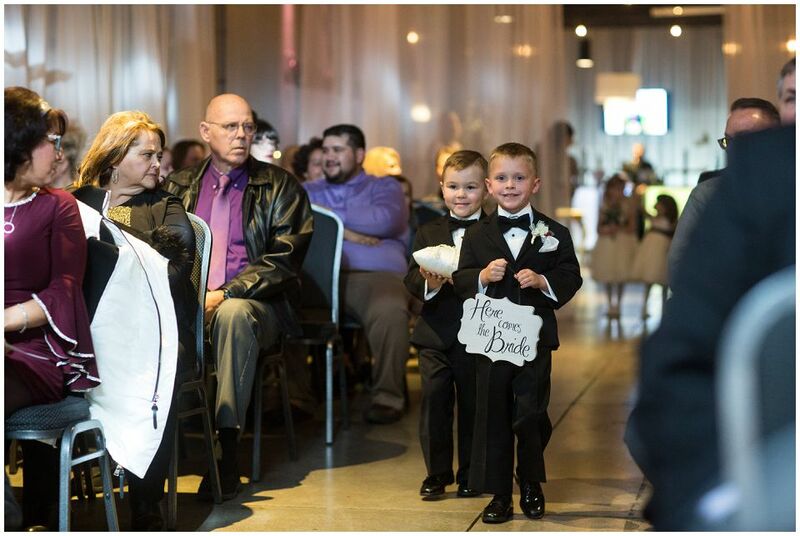 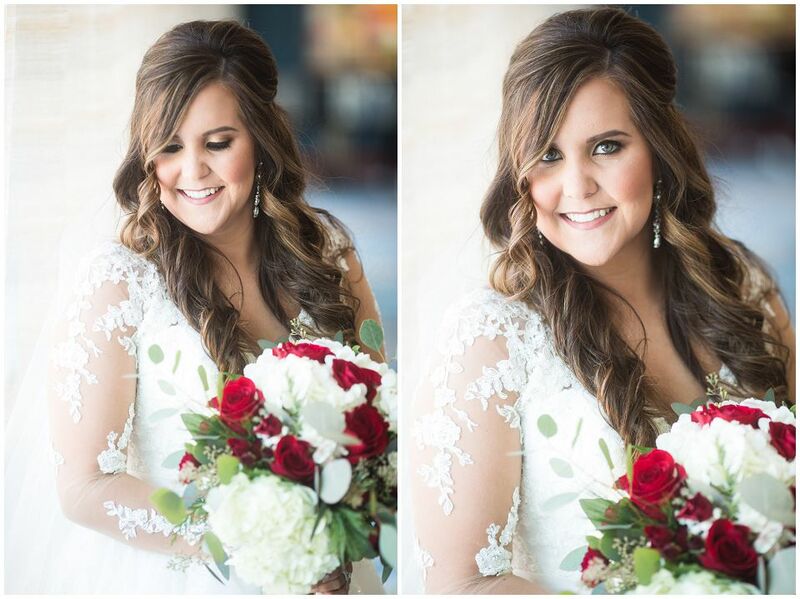 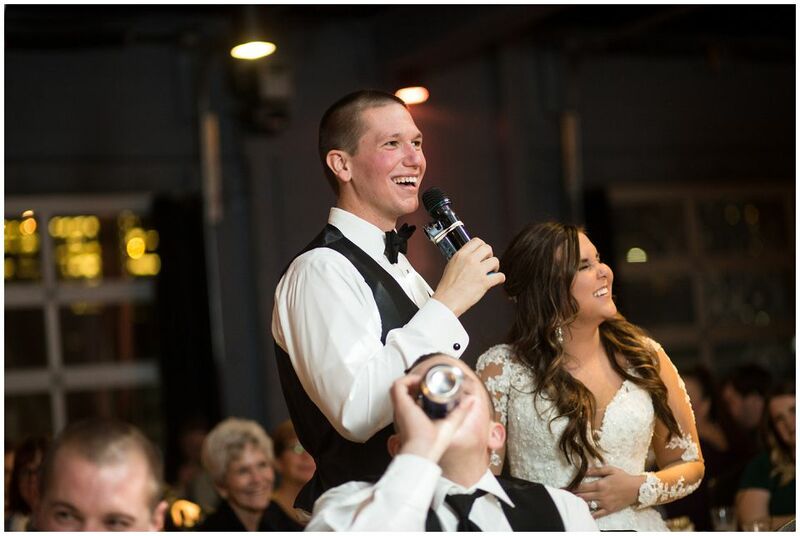 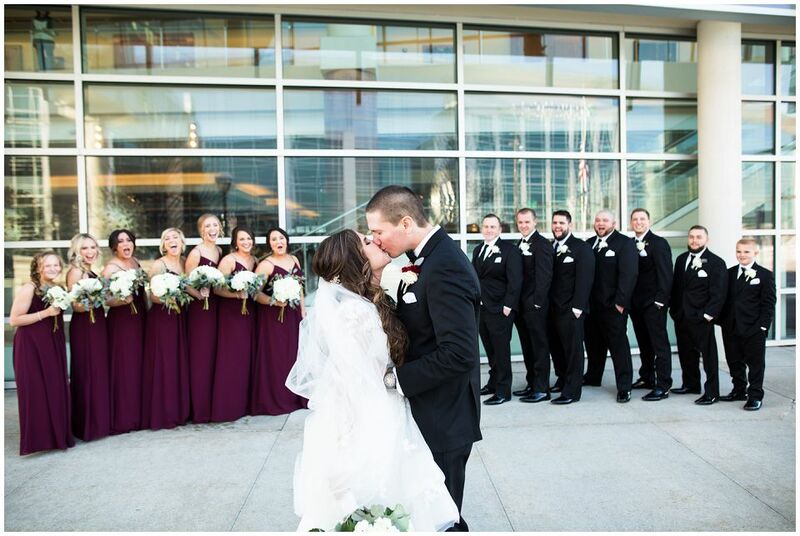 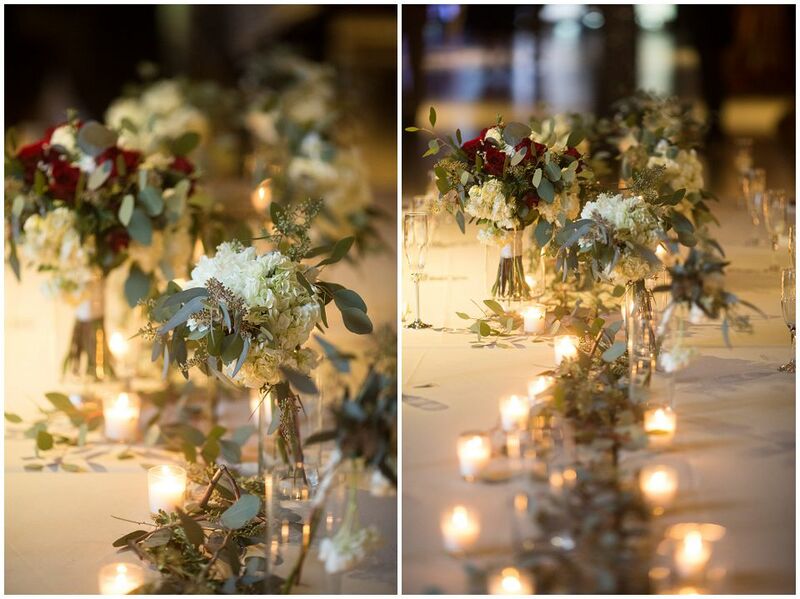 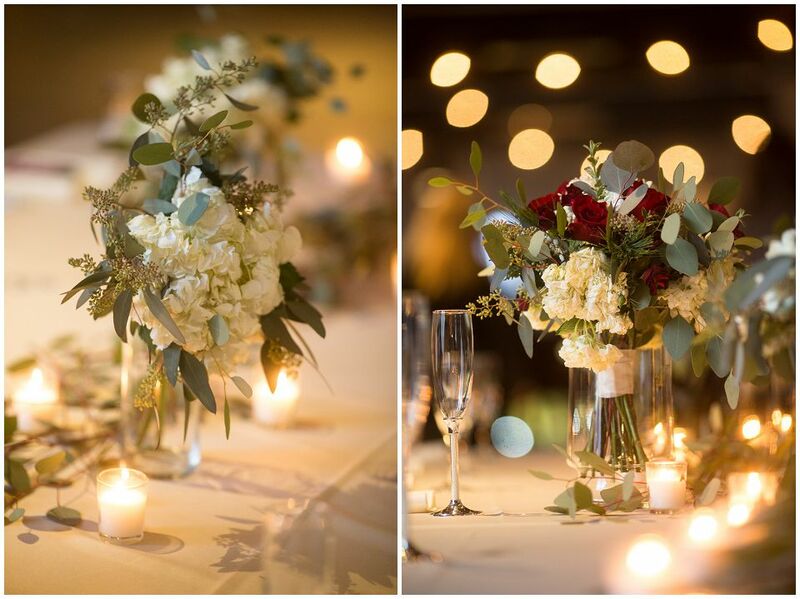 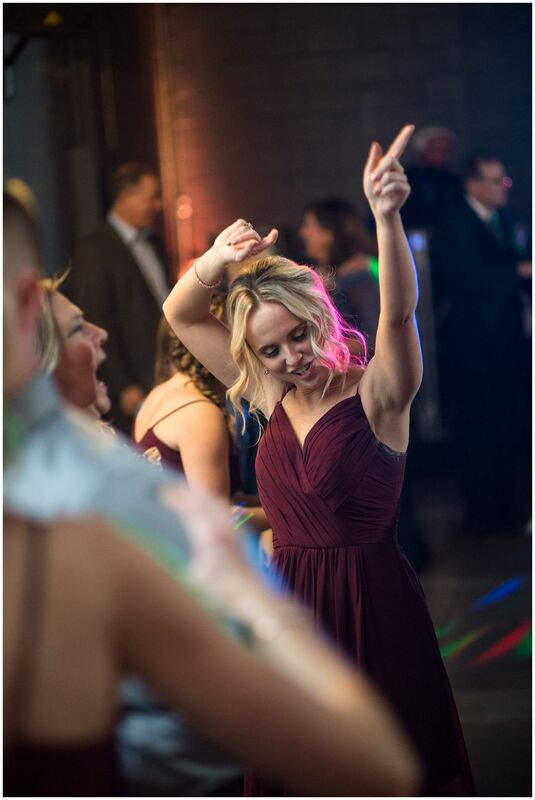 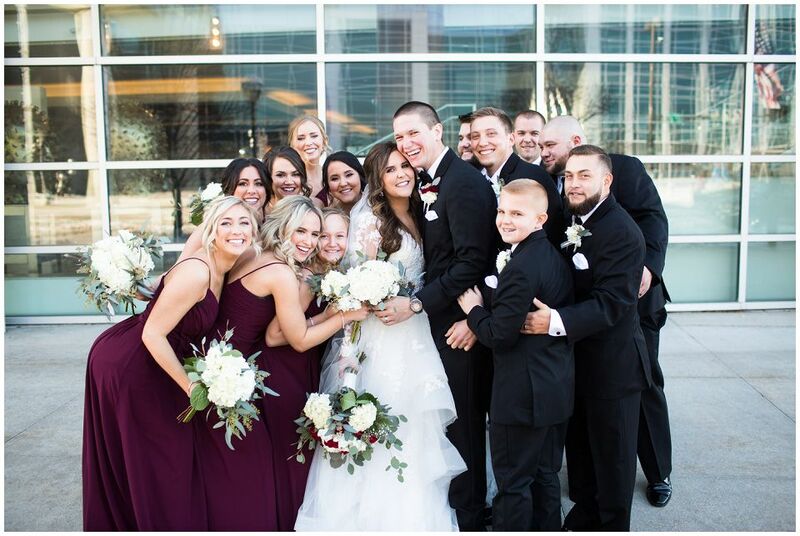 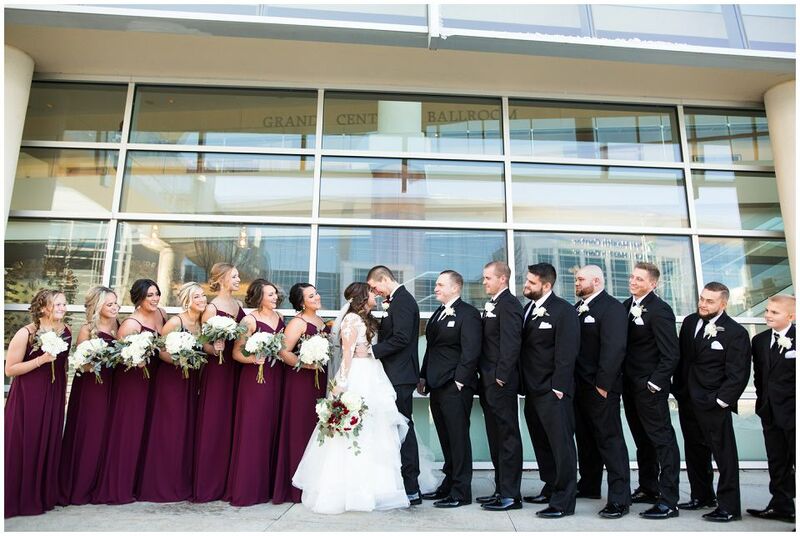 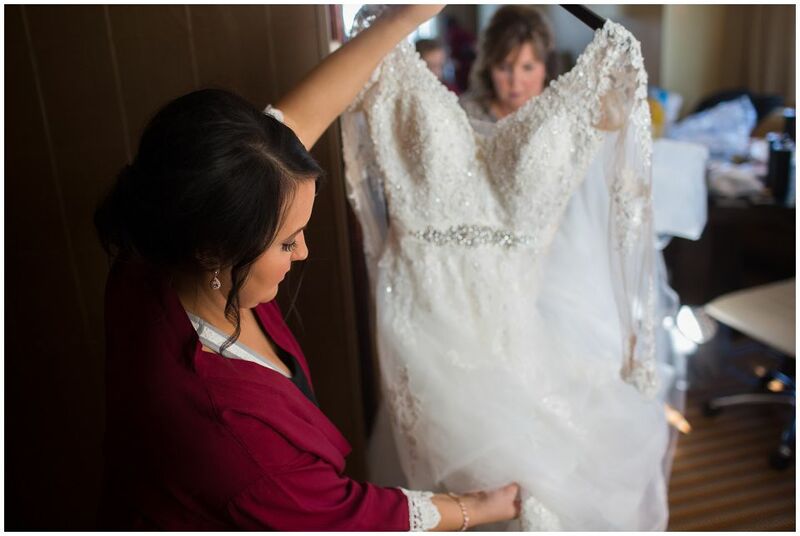 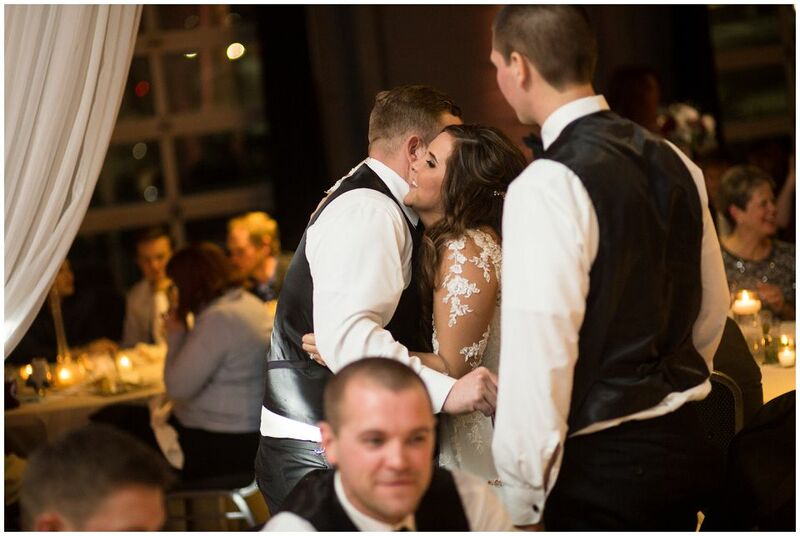 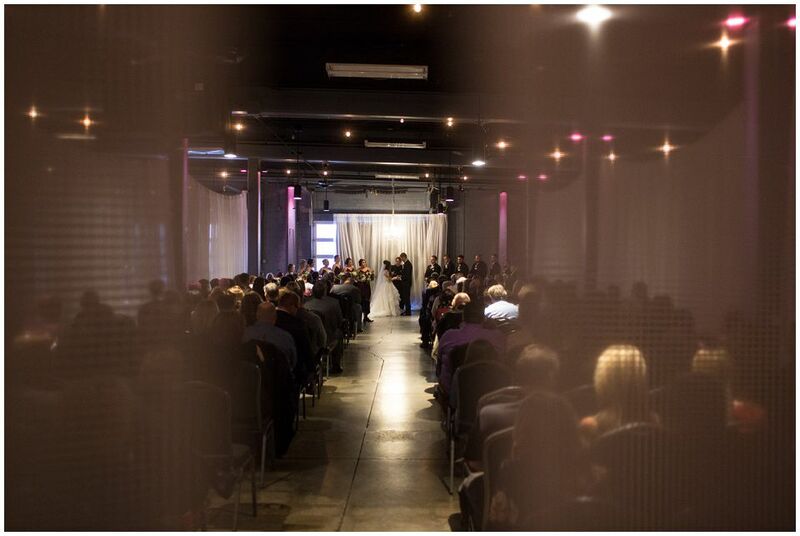 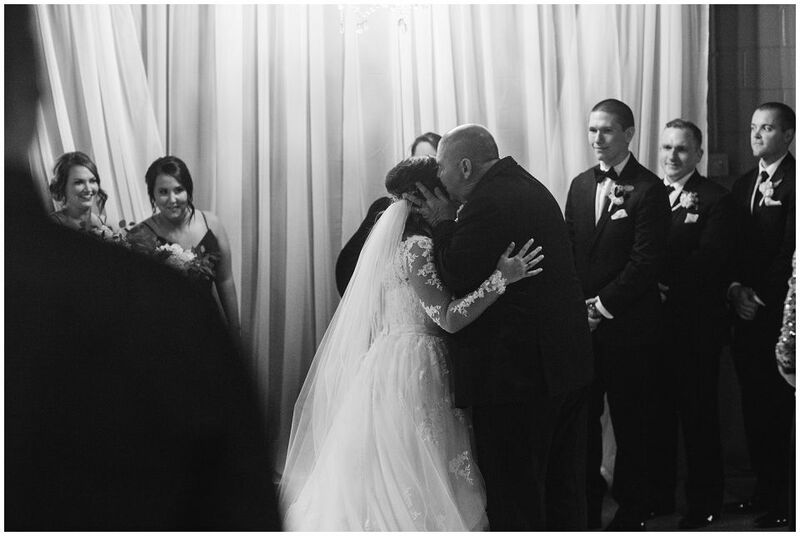 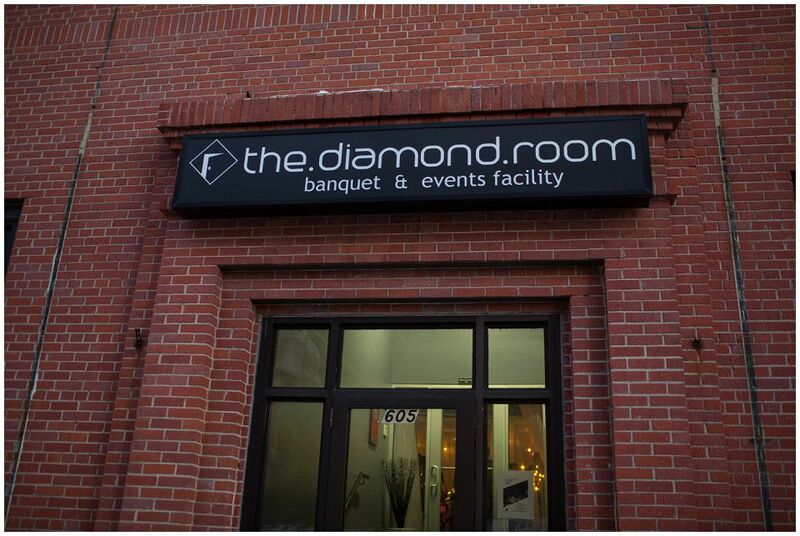 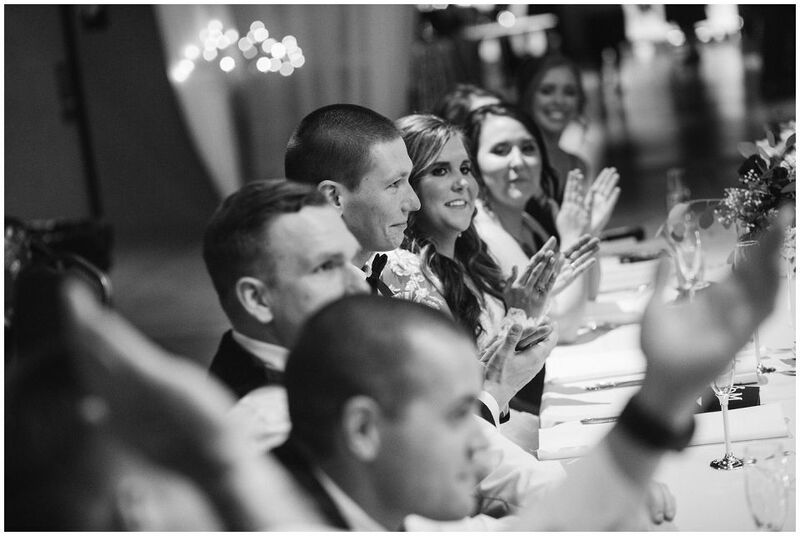 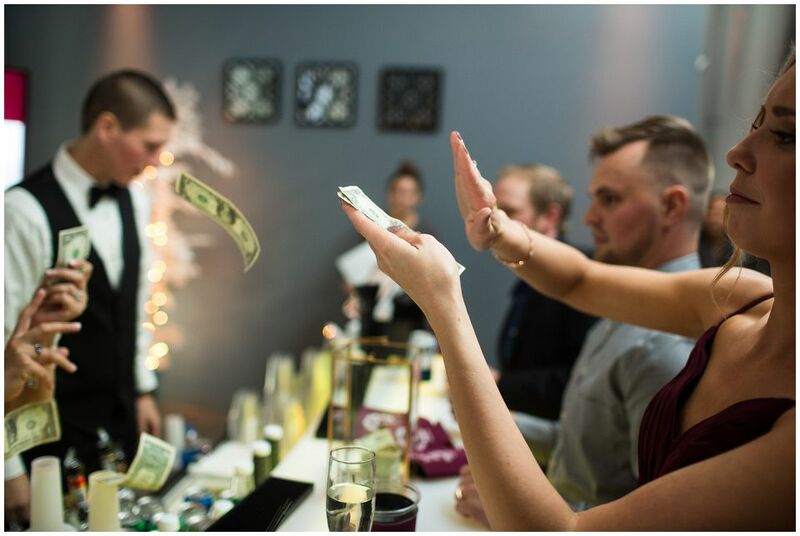 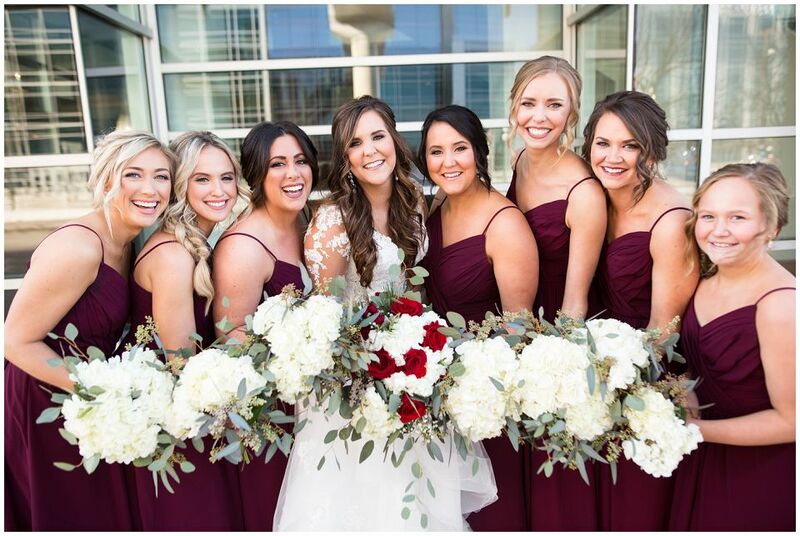 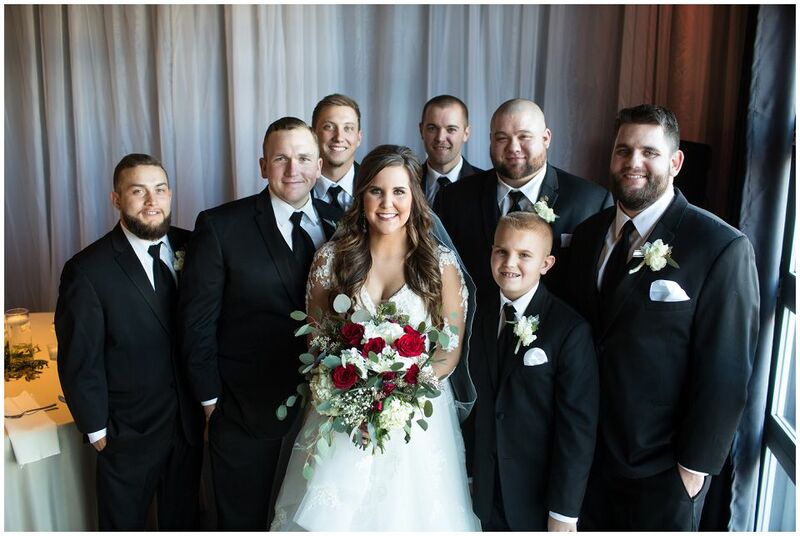 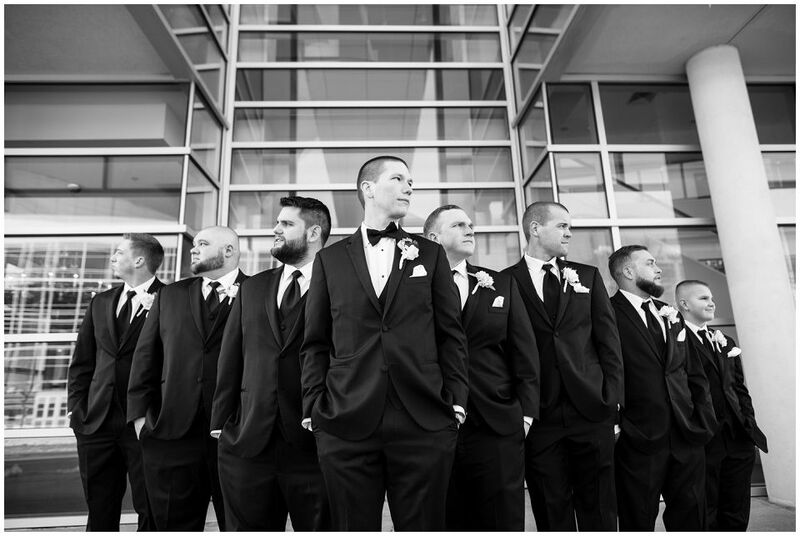 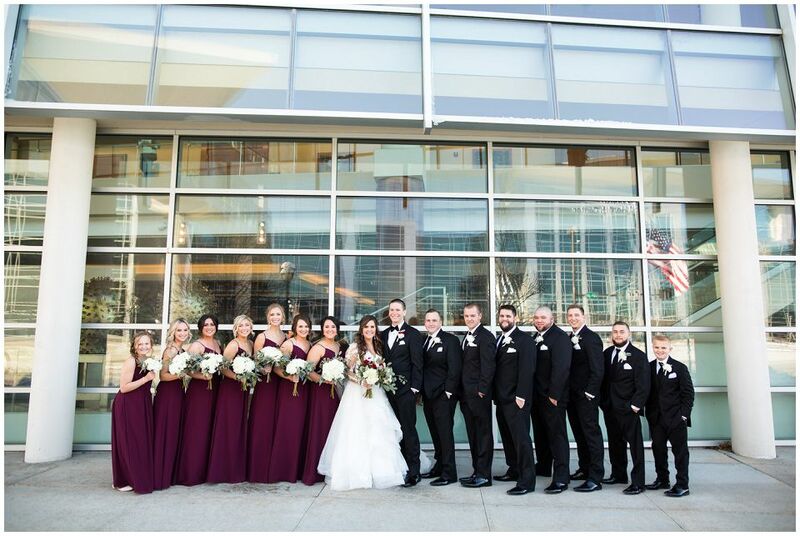 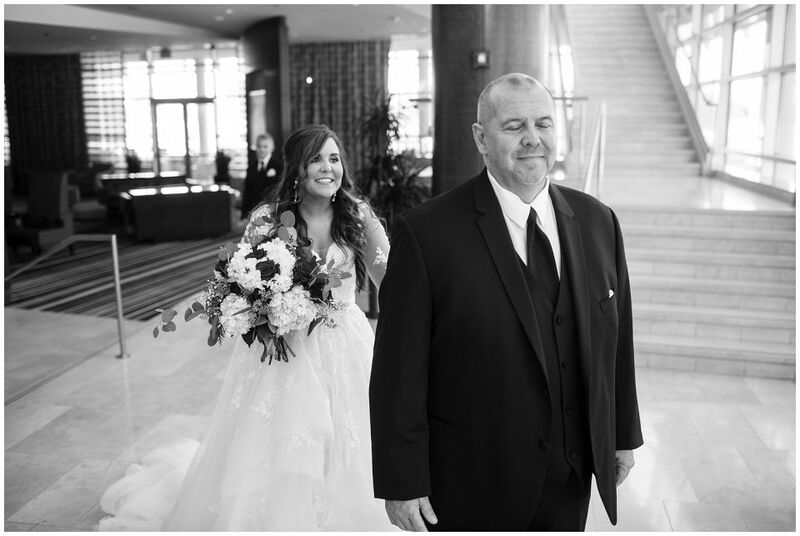 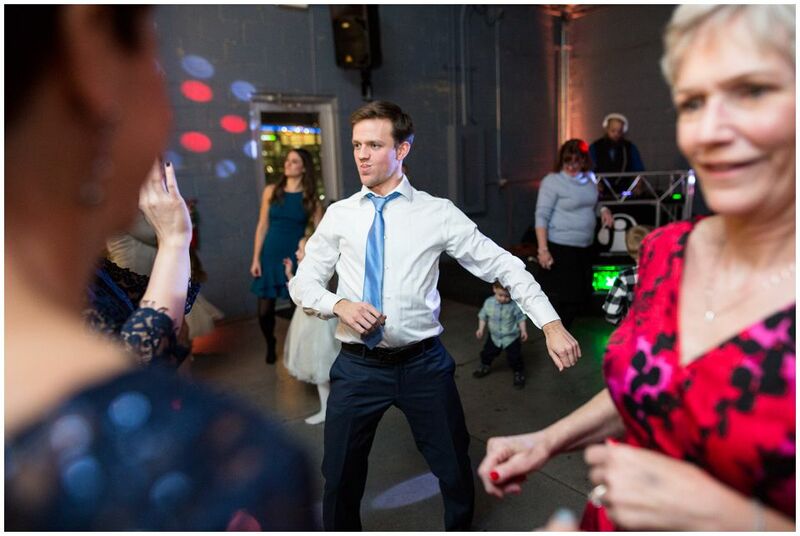 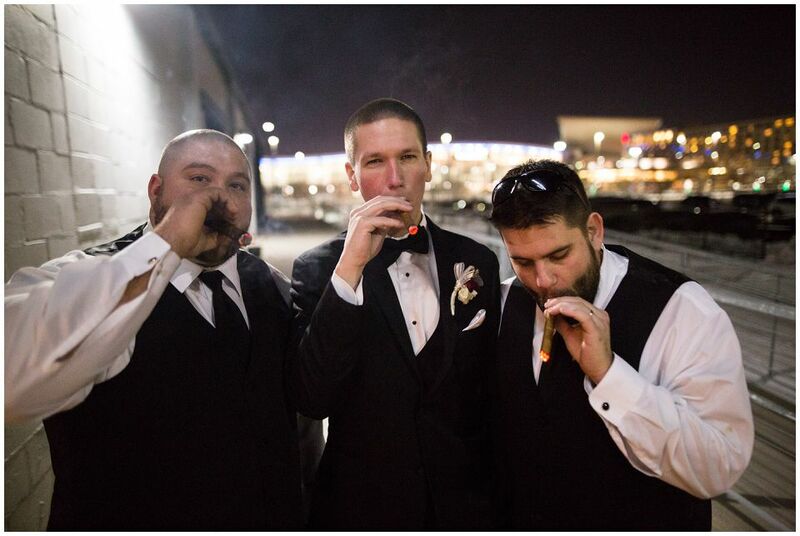 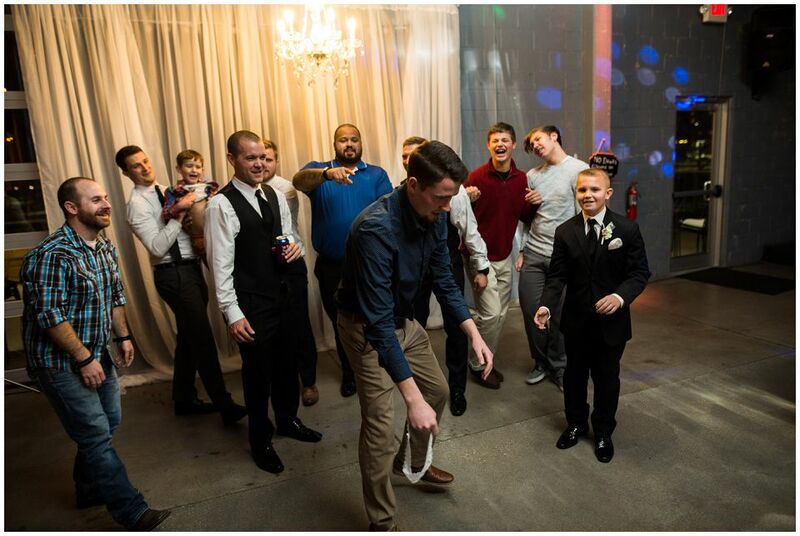 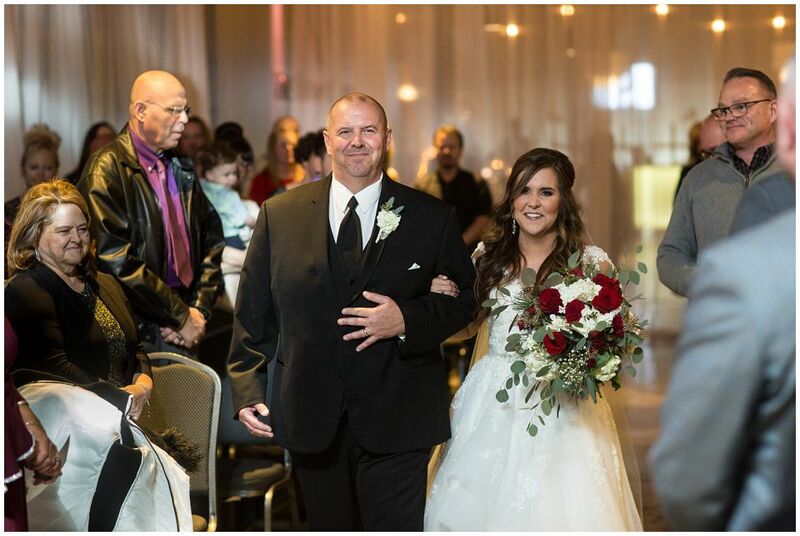 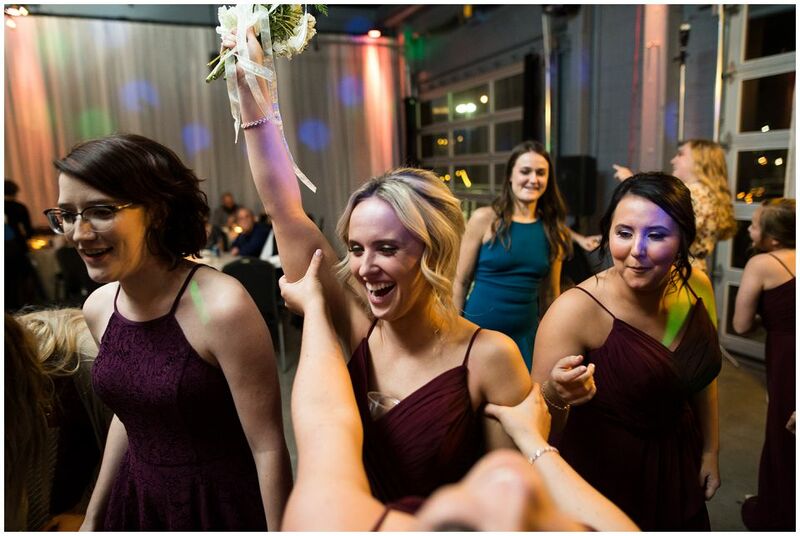 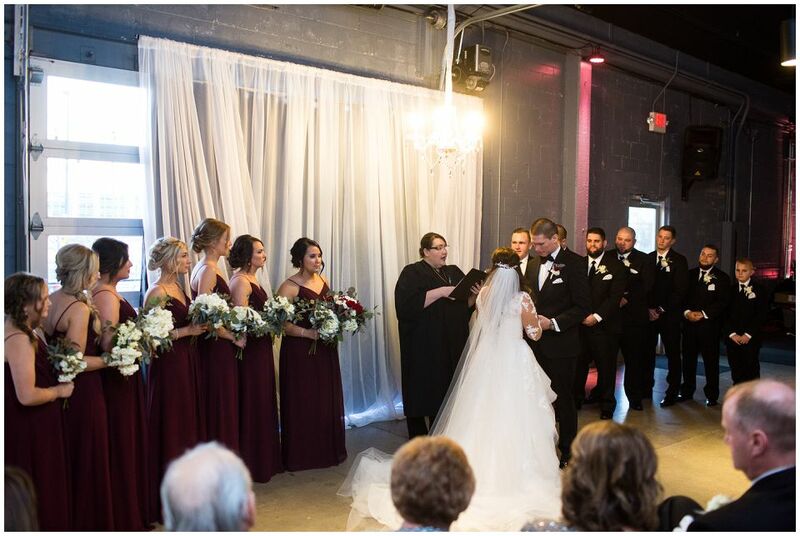 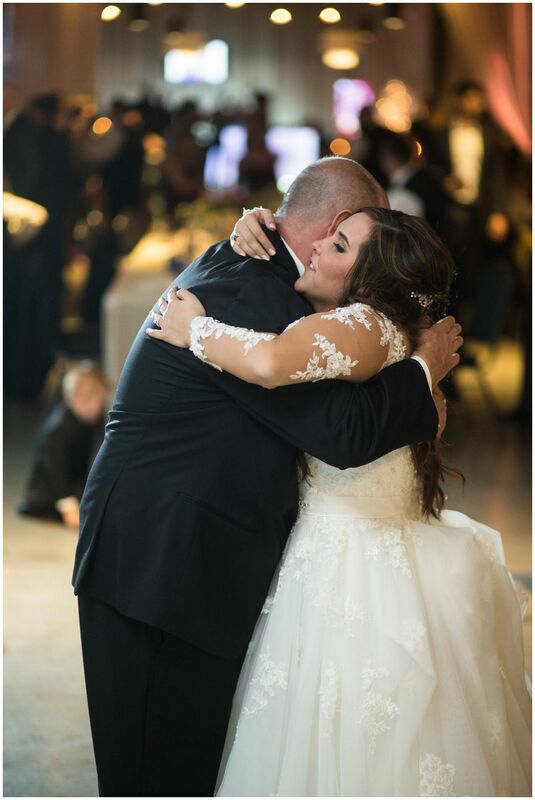 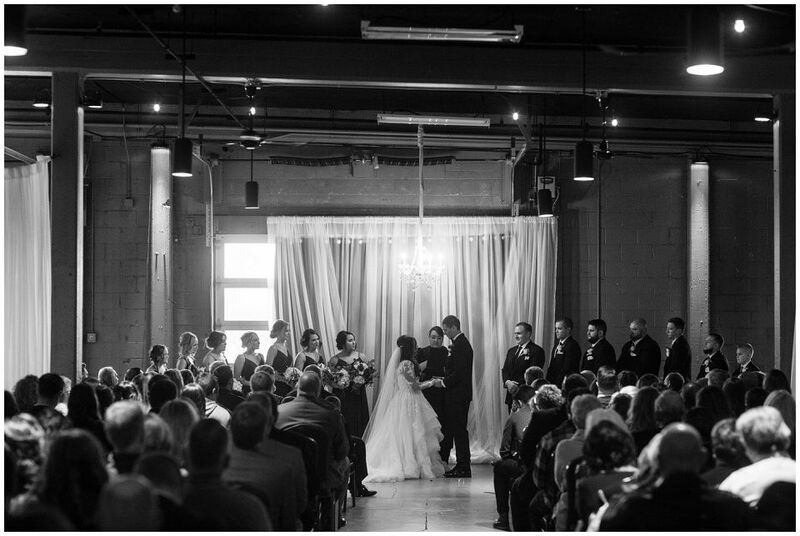 Ceremony and reception were held at the Diamond room in downtown Omaha. 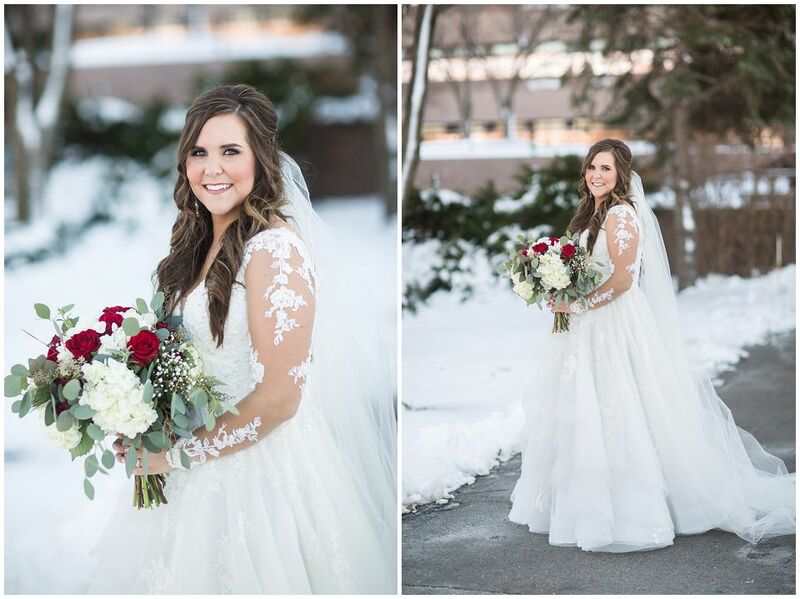 We got a little snow a few days before hand, but that didn’t keep us from grabbing some shots outside, Kaitlyn can climb snow banks in a wedding dress like no ones business. 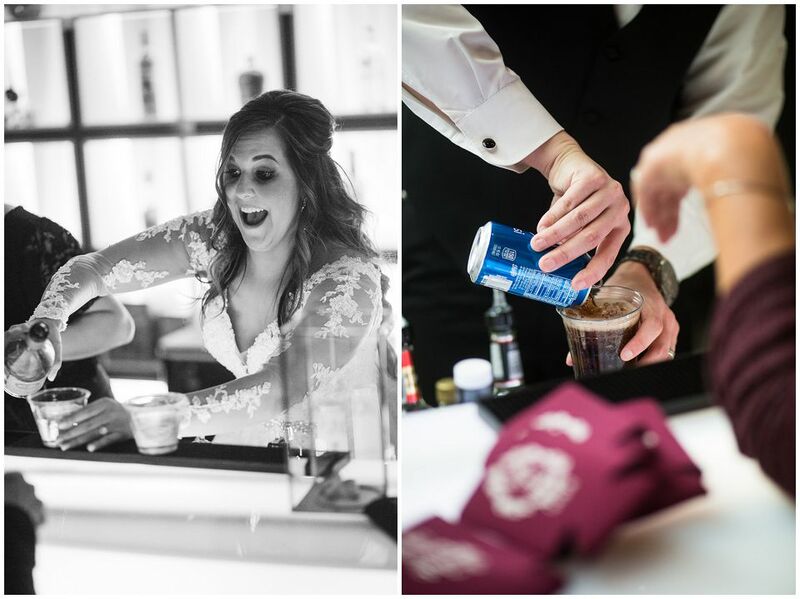 A few of my favorite things from this set. 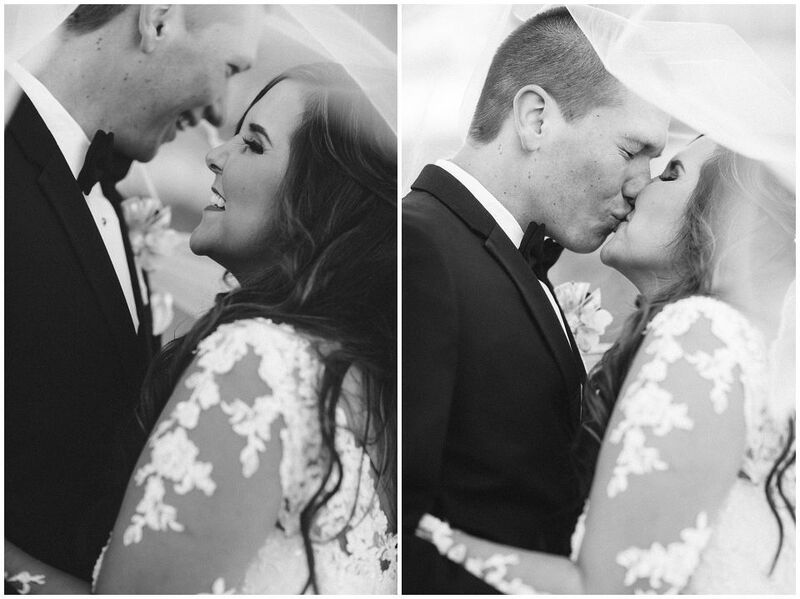 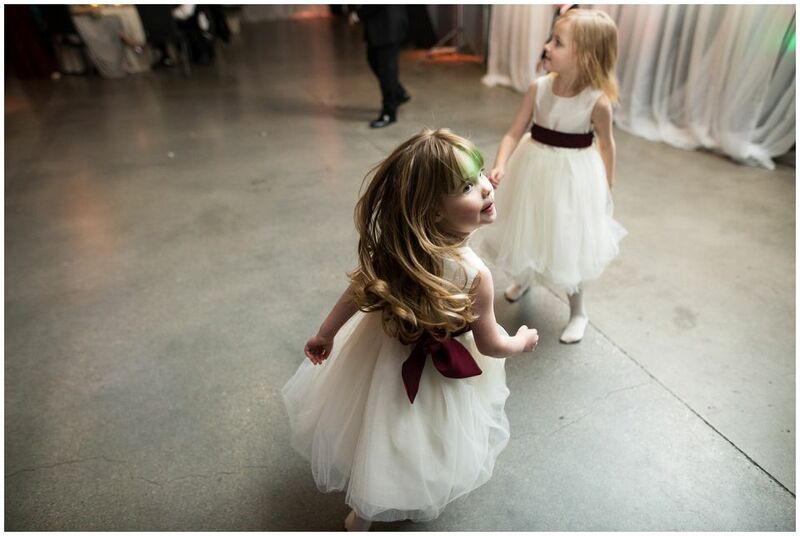 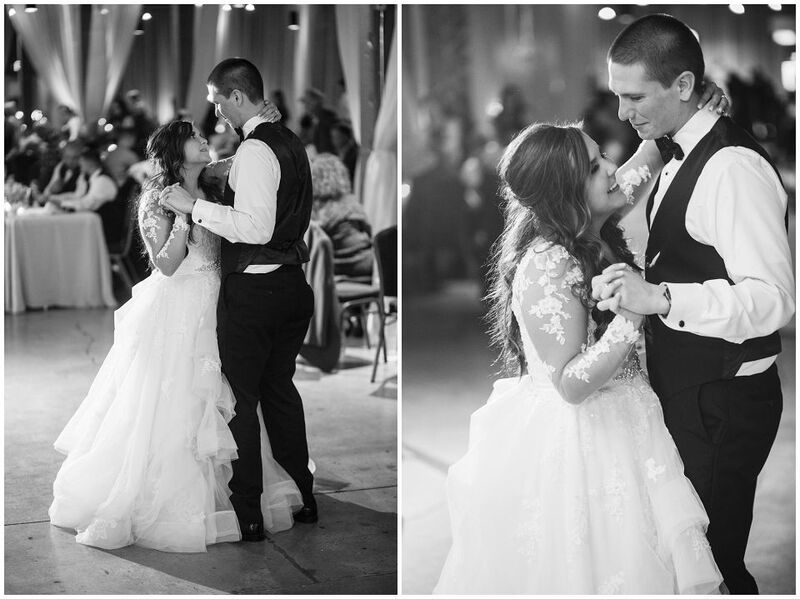 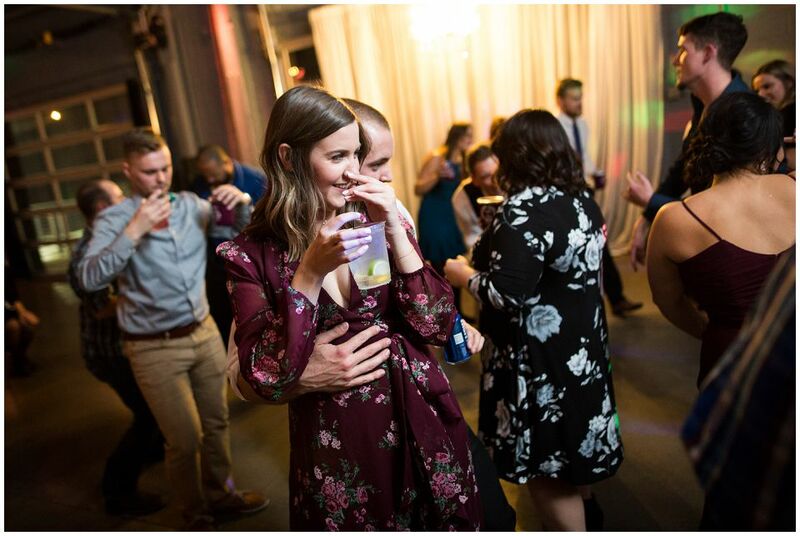 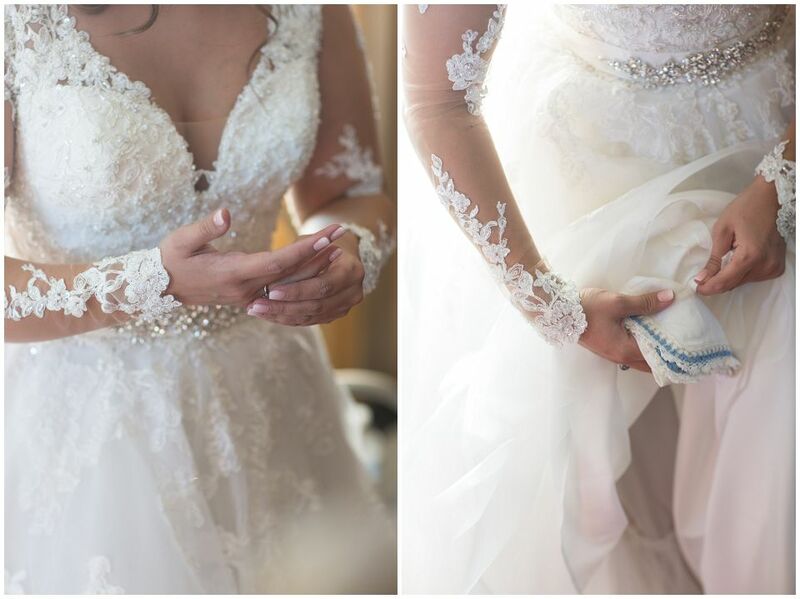 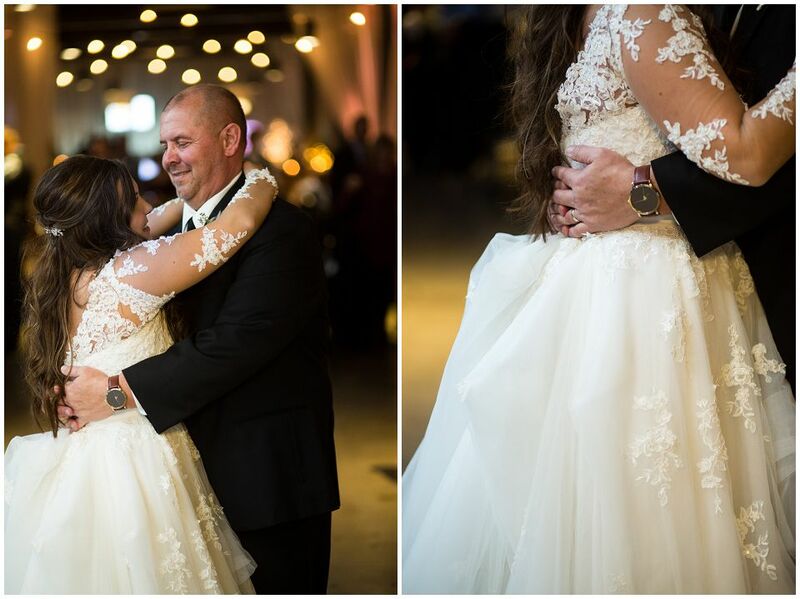 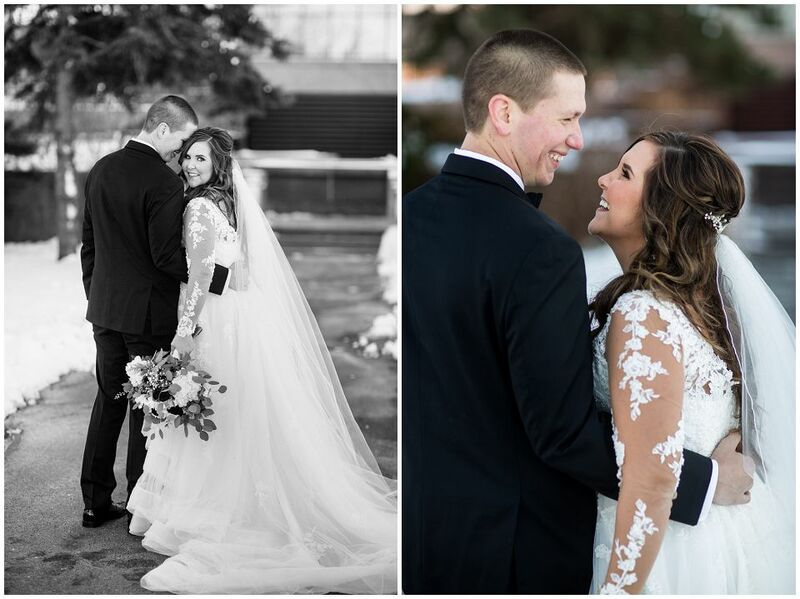 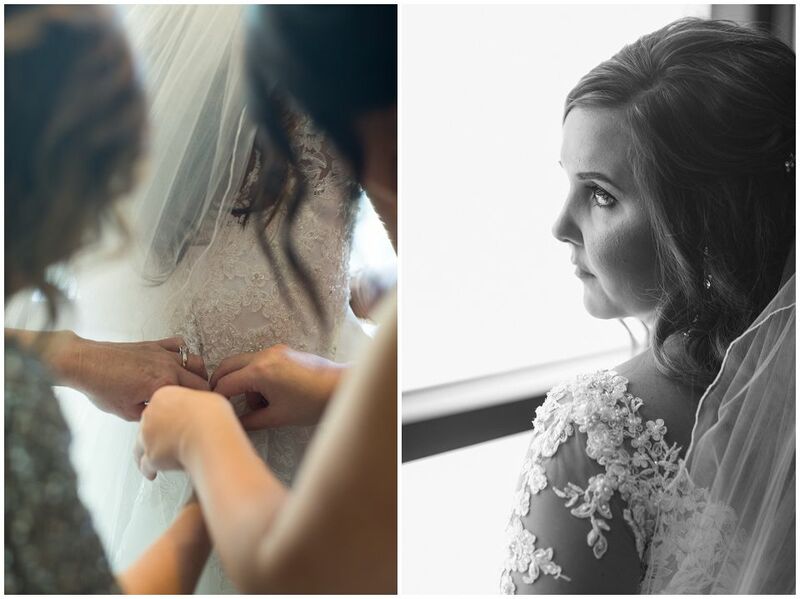 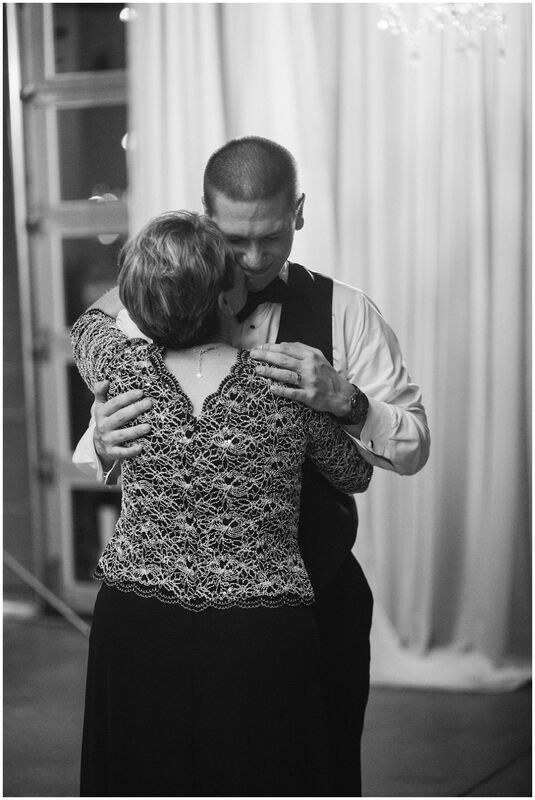 First looks and first dances. 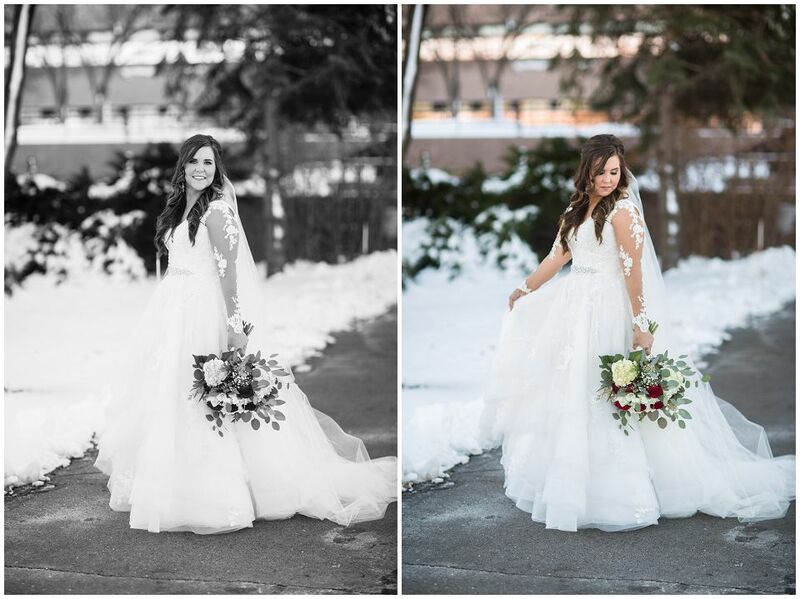 Some soft window light for portraits in the lobby of their hotel, a little touch of snow and color on a December day. 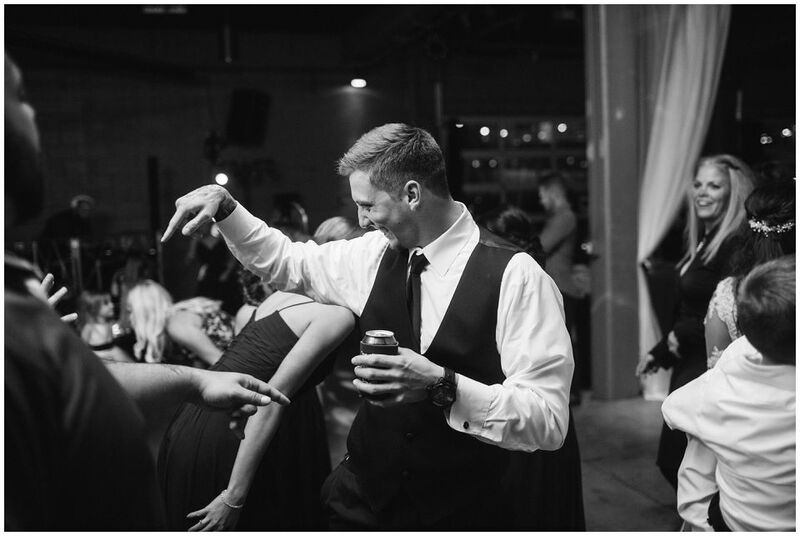 Here’s a bunch of my favorite images. 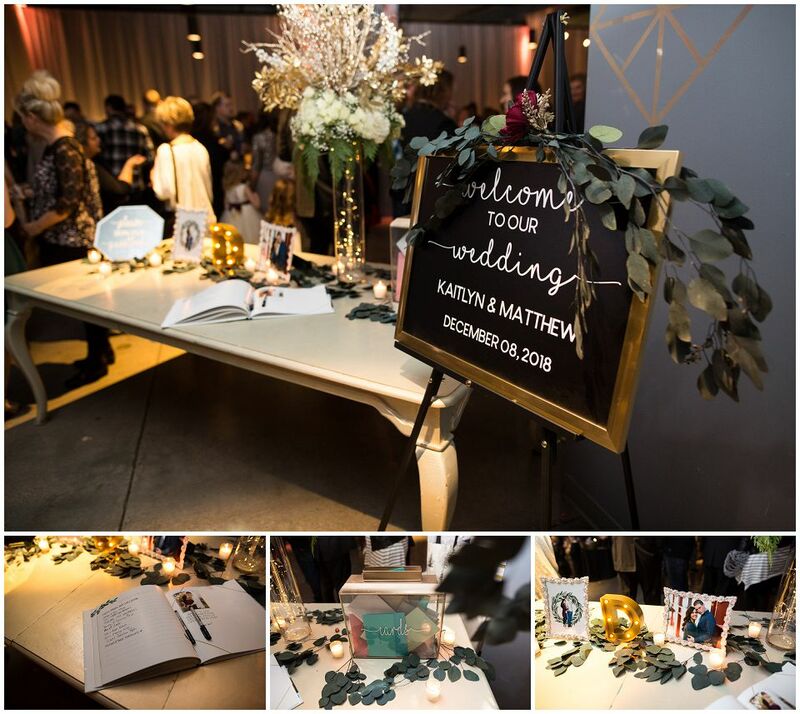 Congrats Matt & Kaitlyn!